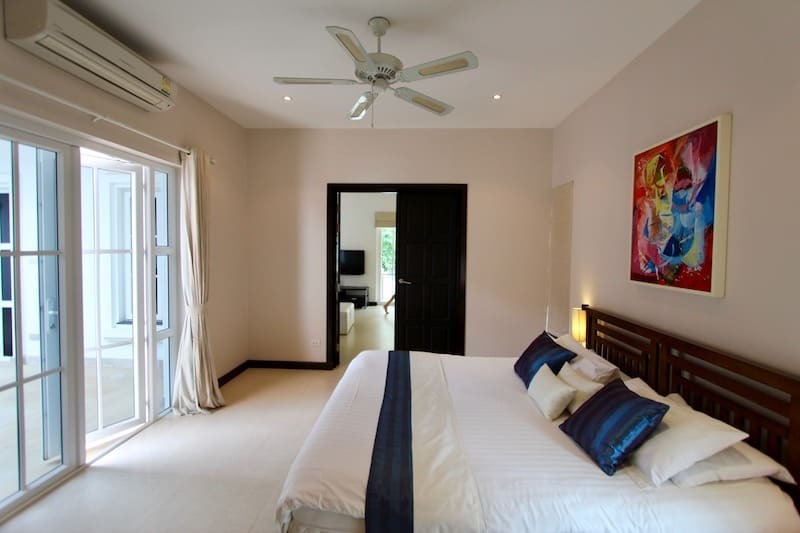 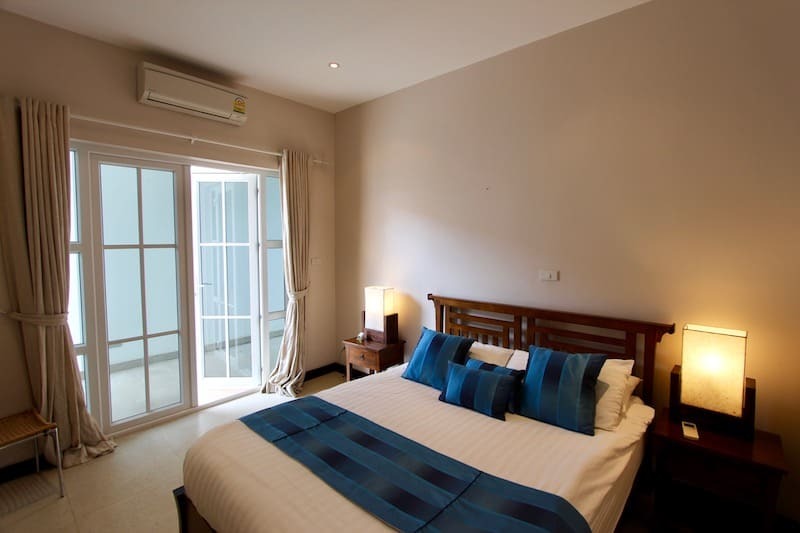 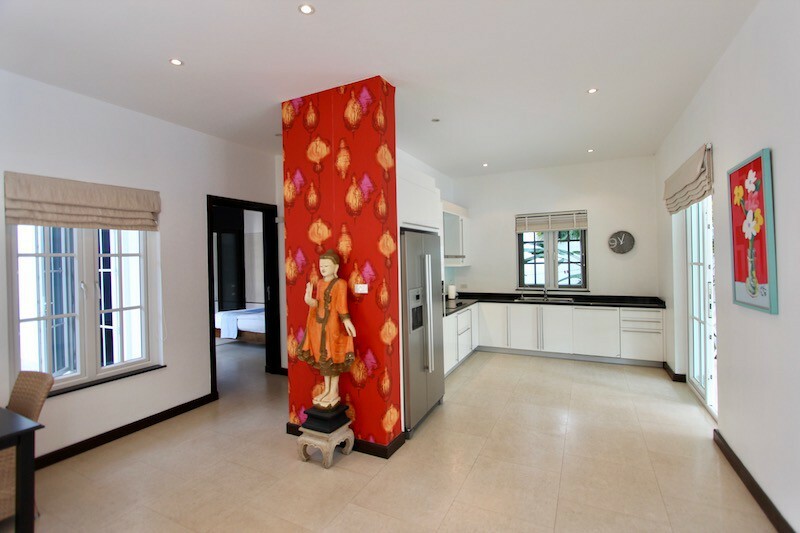 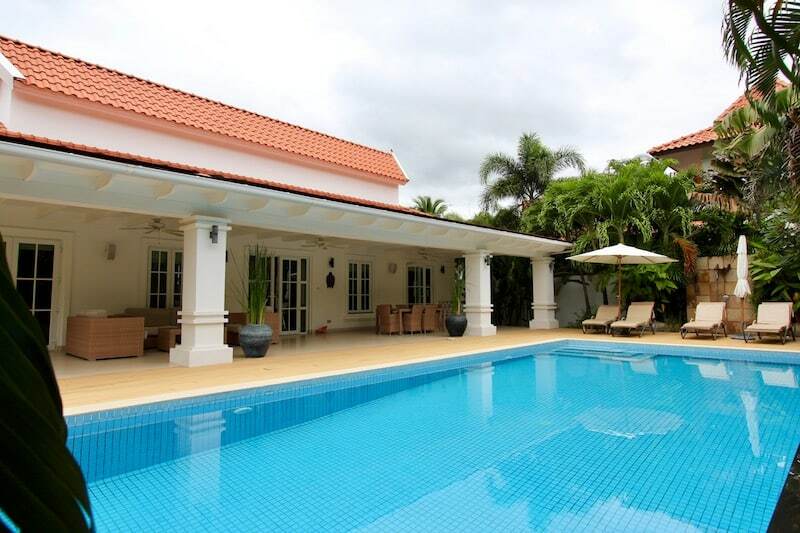 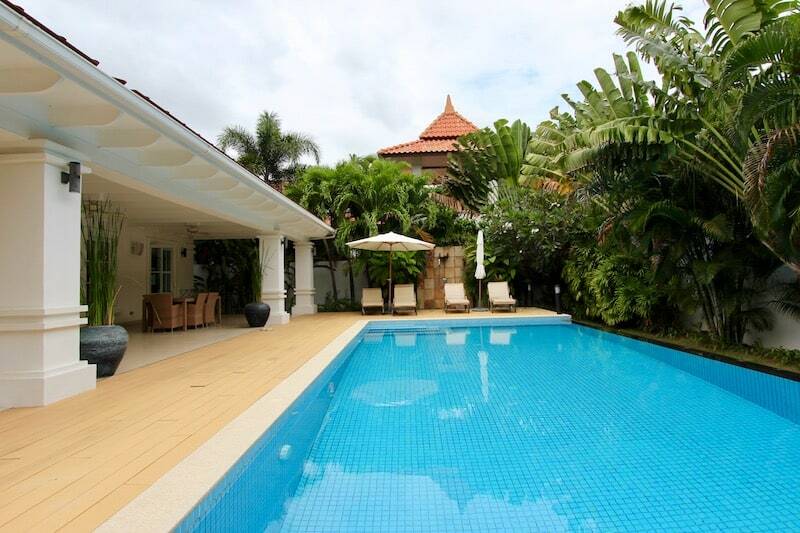 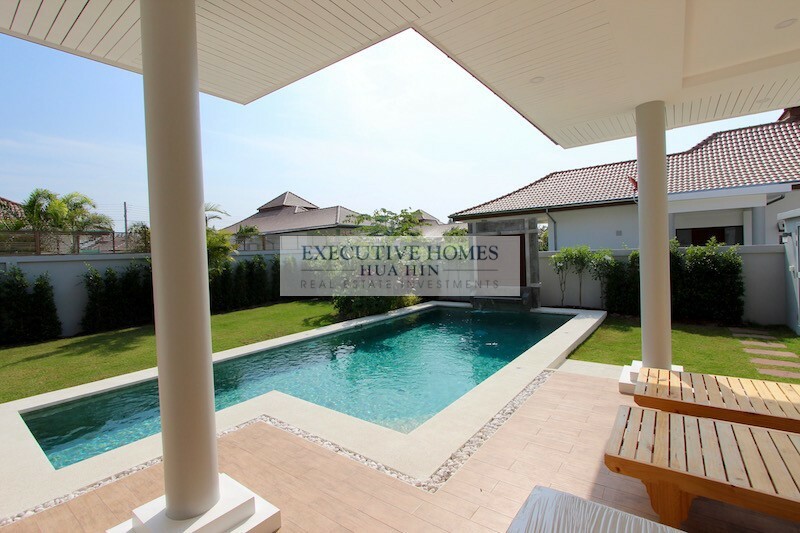 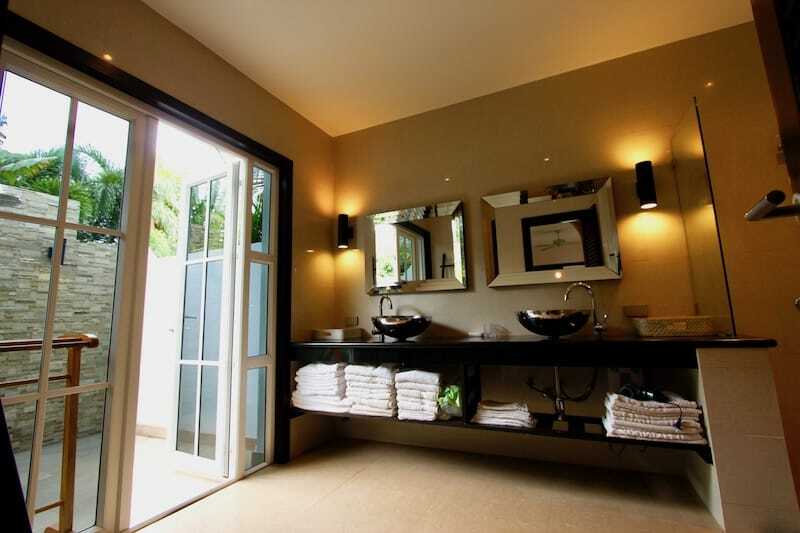 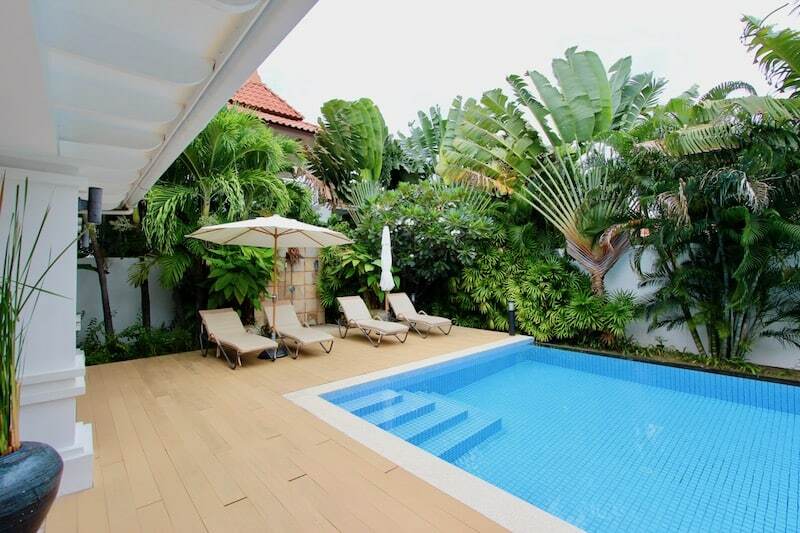 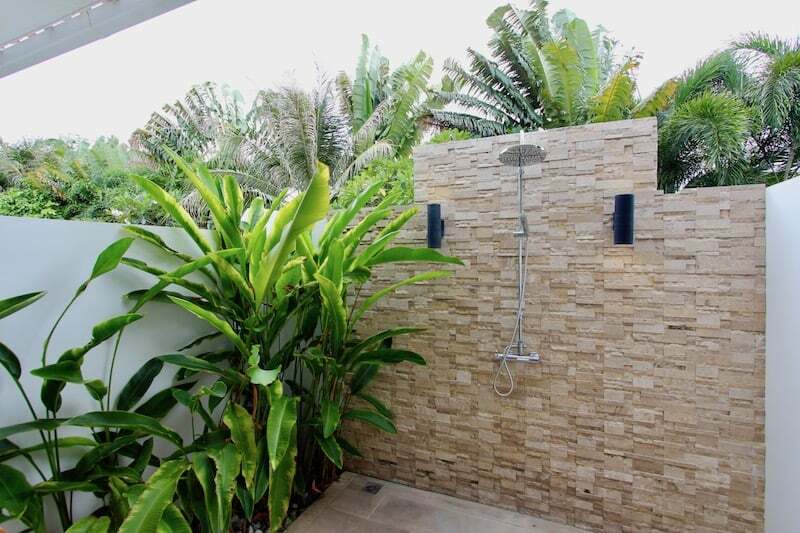 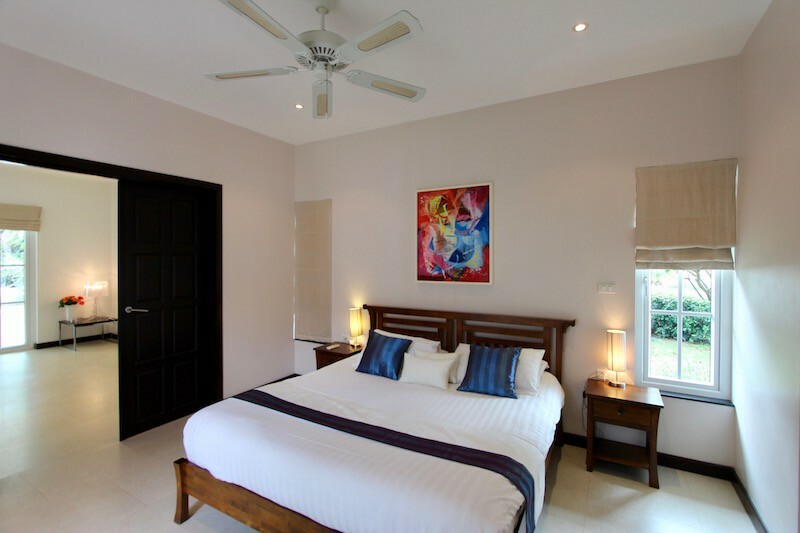 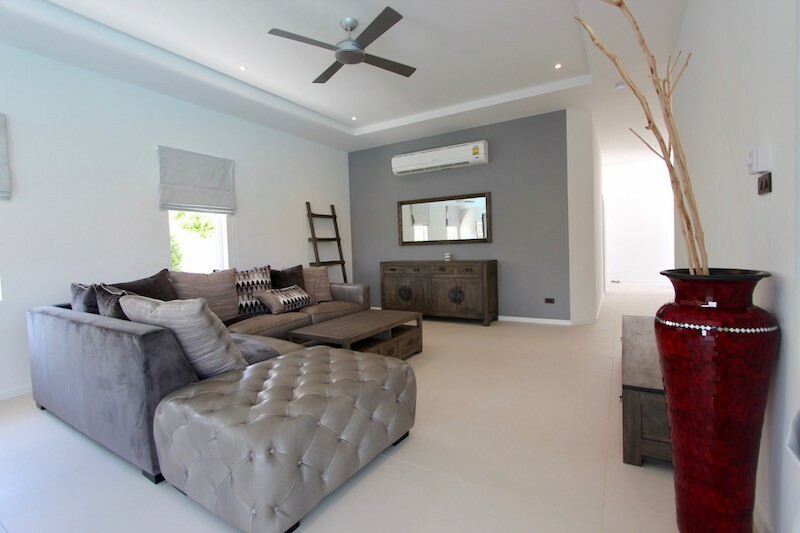 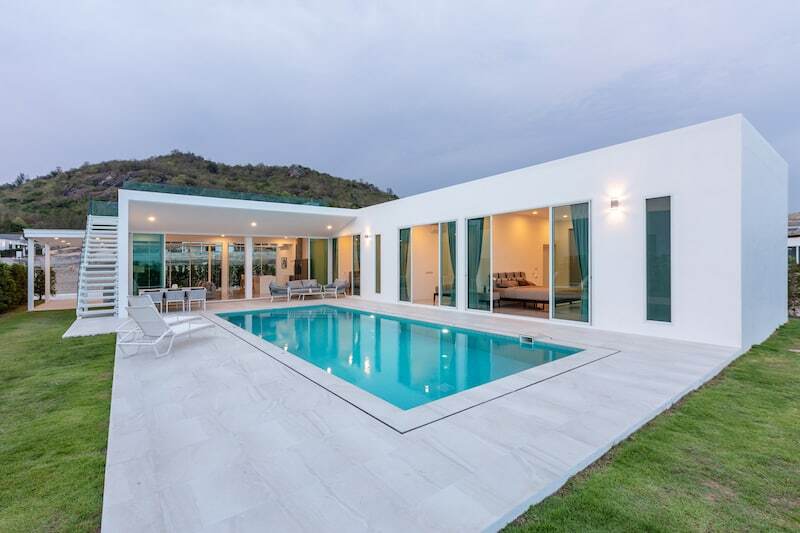 Banyan Pool Villas In Central Hua Hin Are Perfect Vacation Homes! 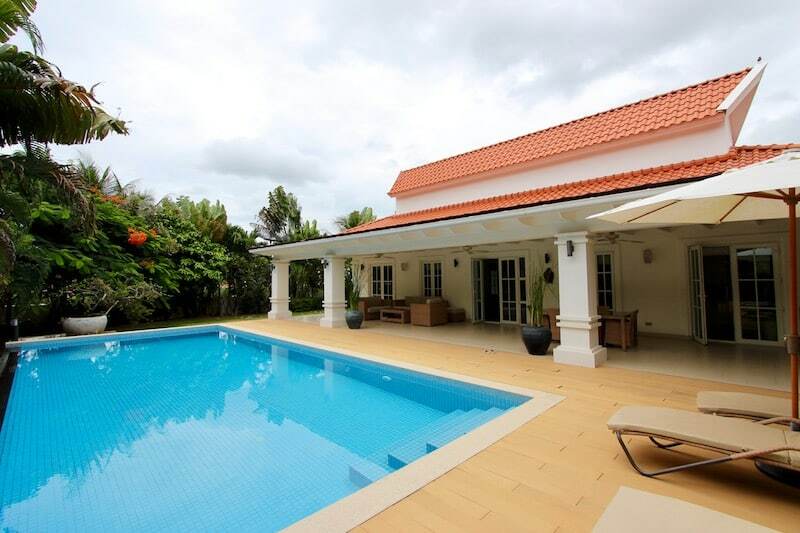 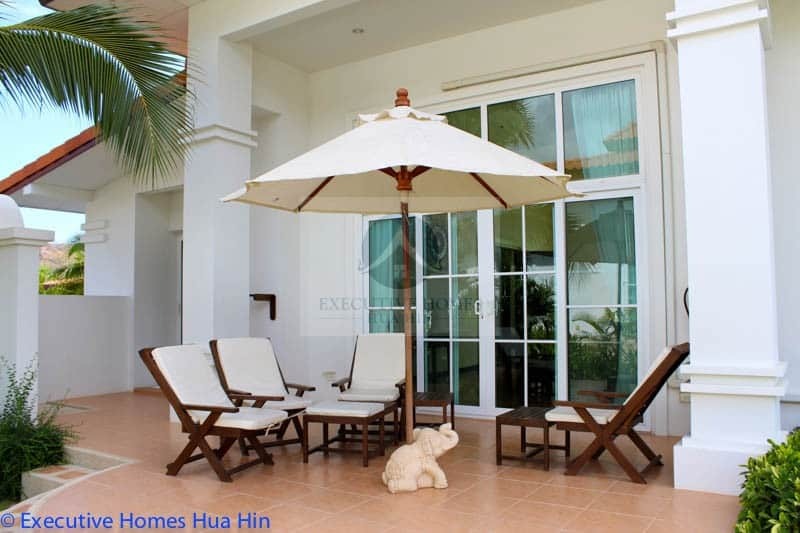 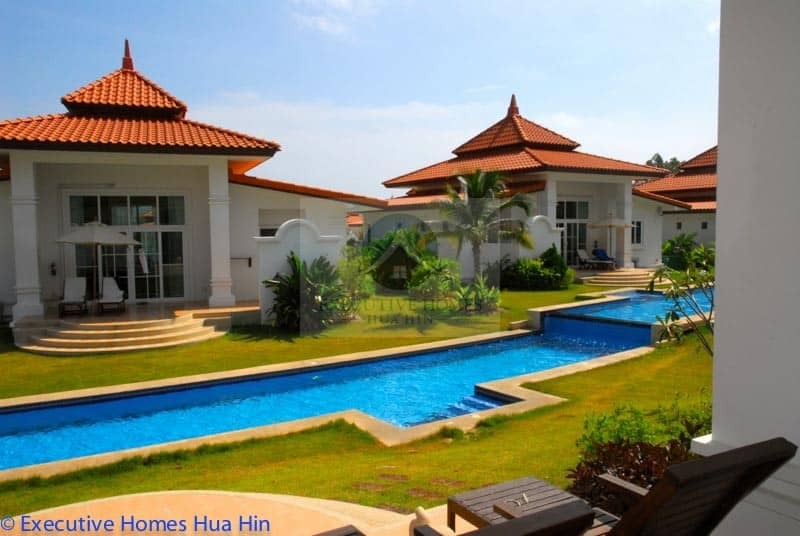 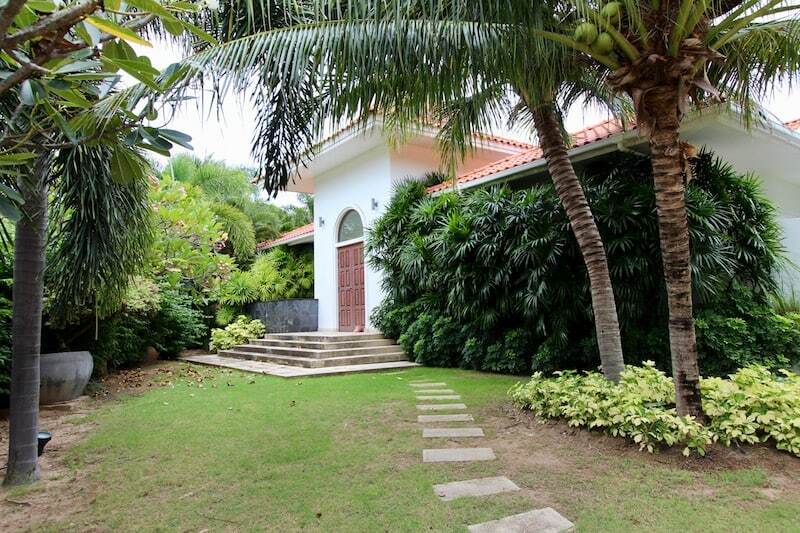 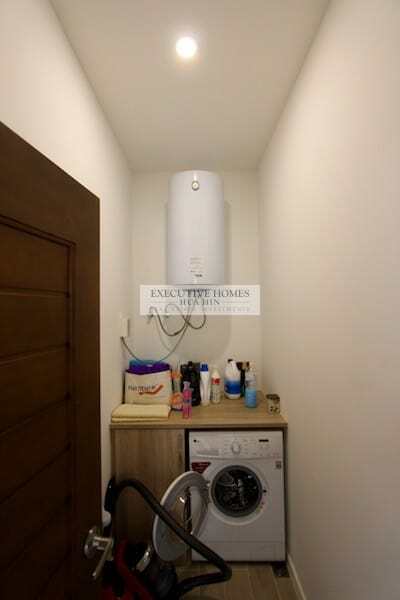 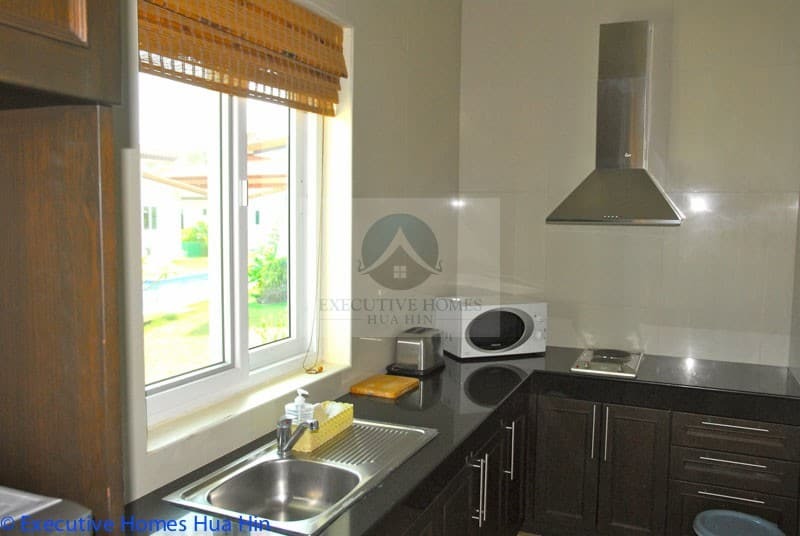 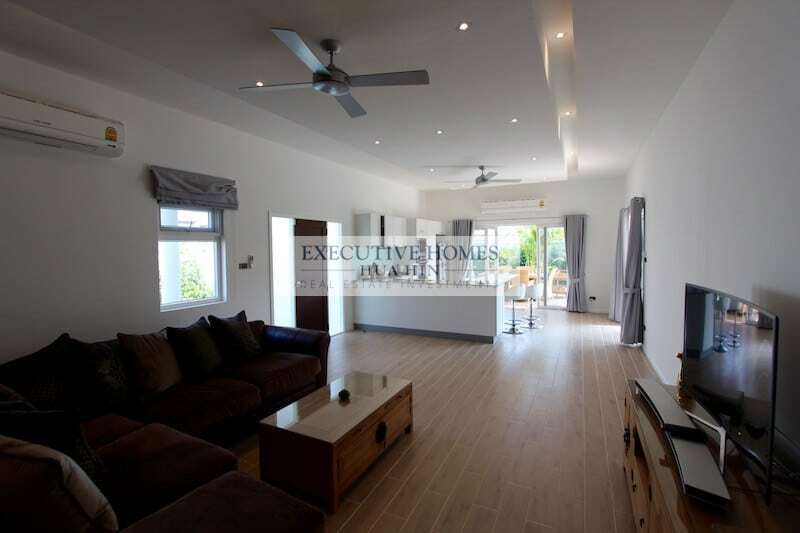 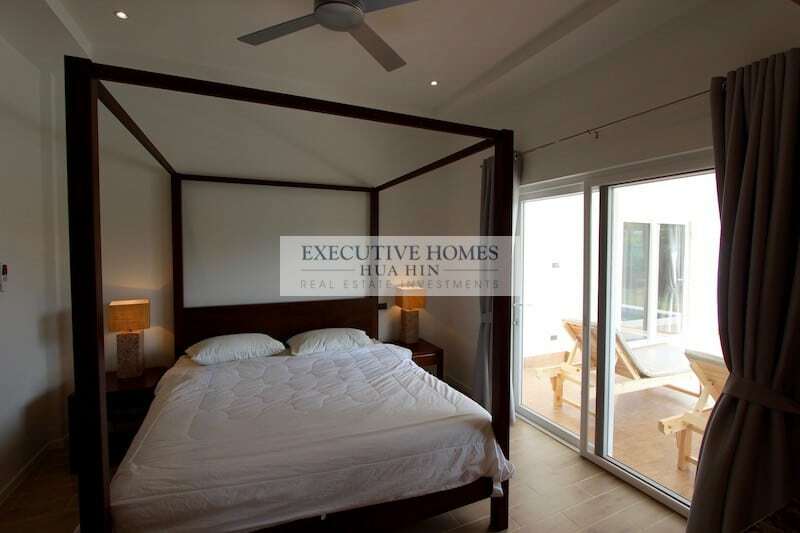 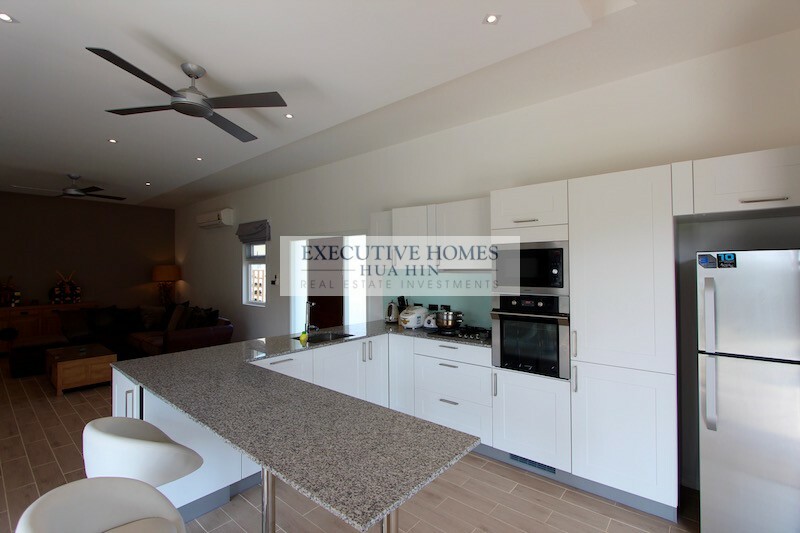 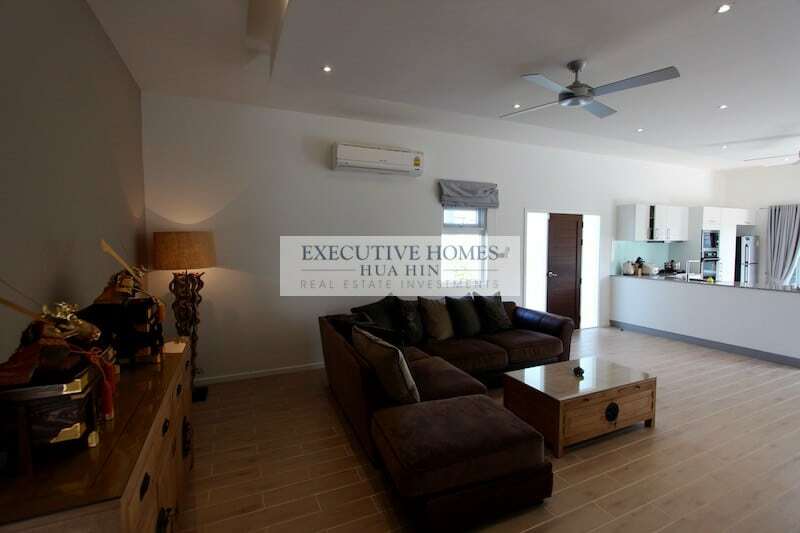 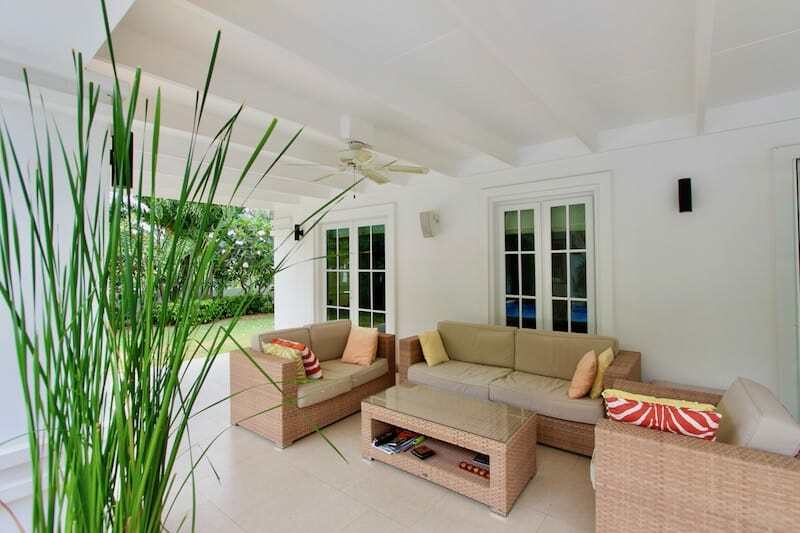 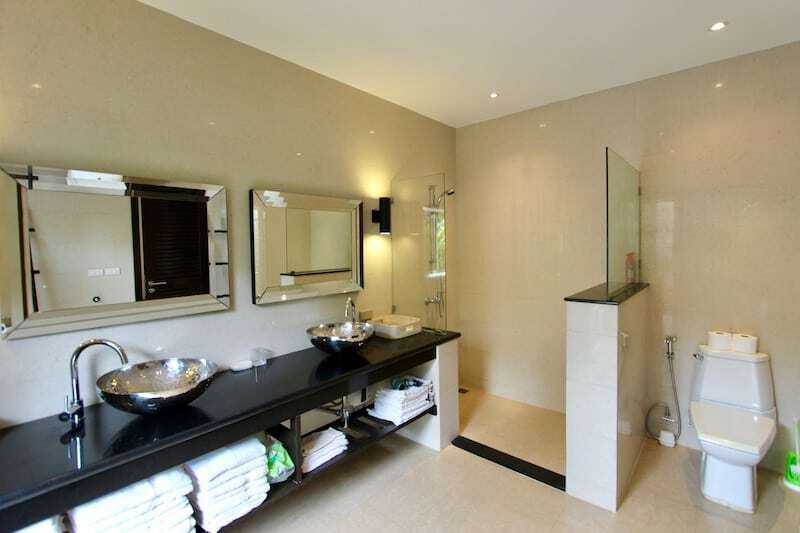 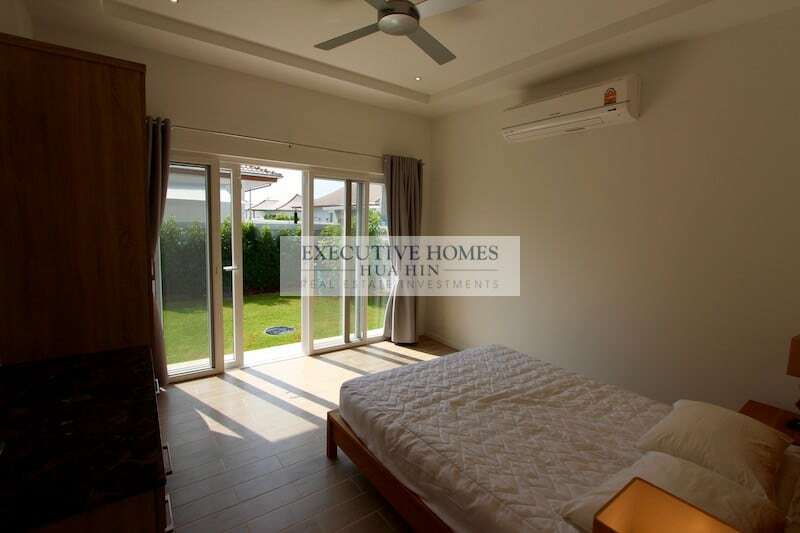 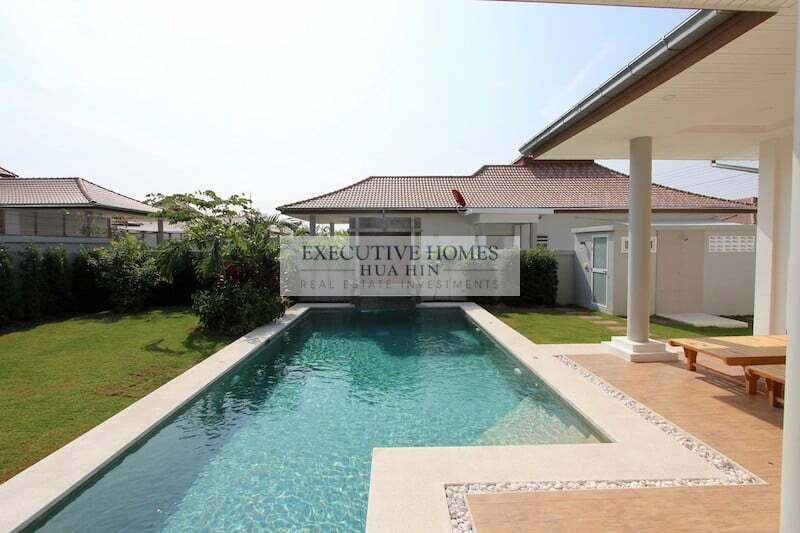 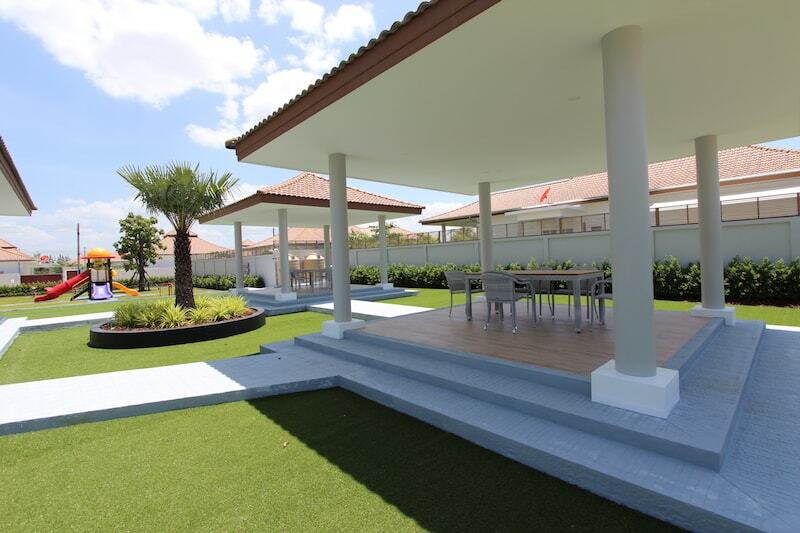 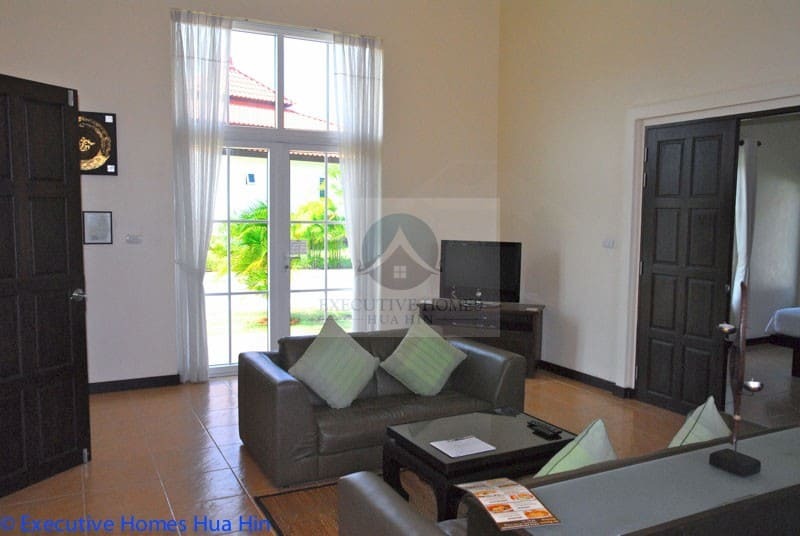 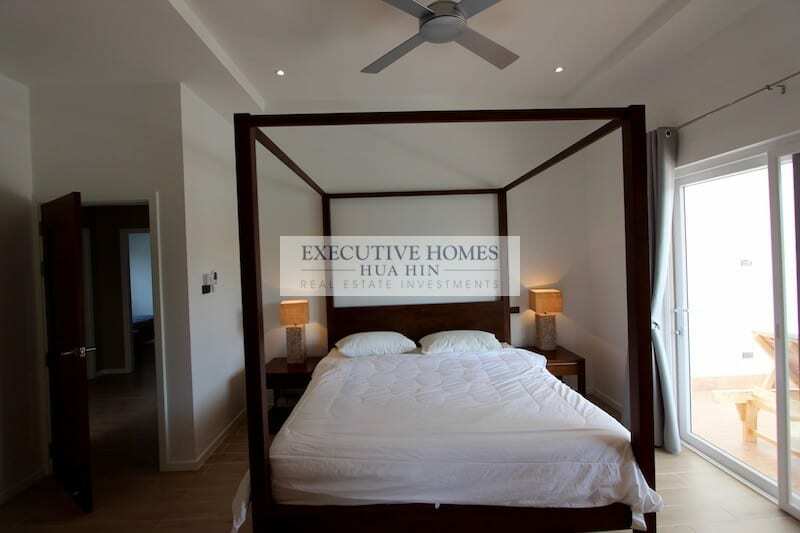 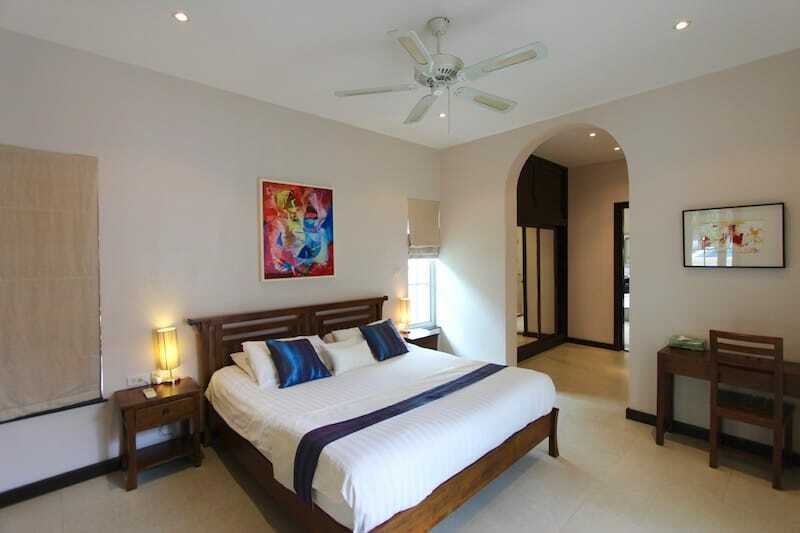 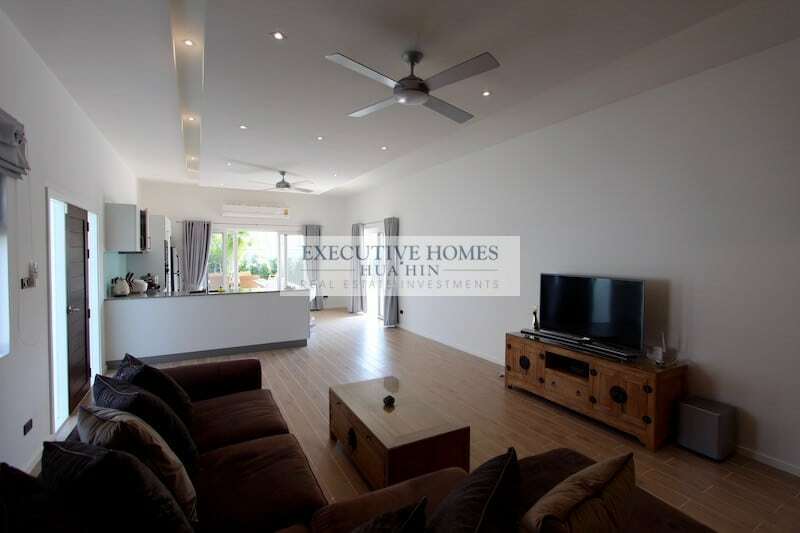 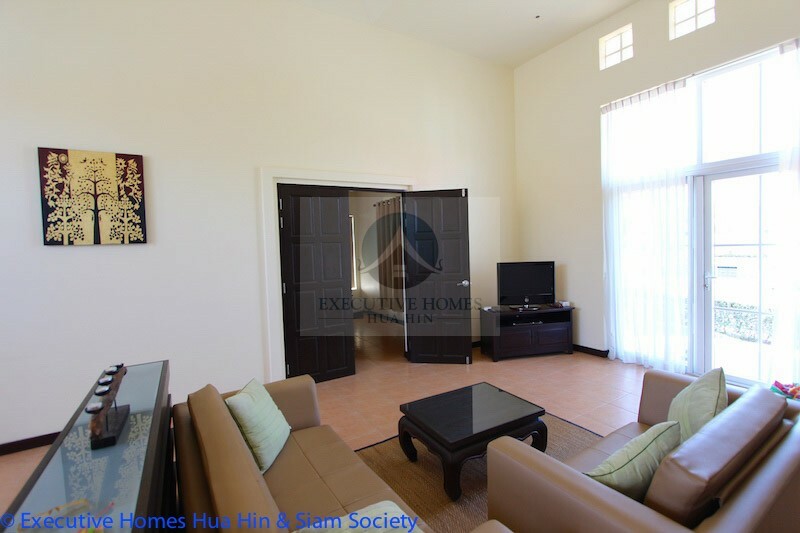 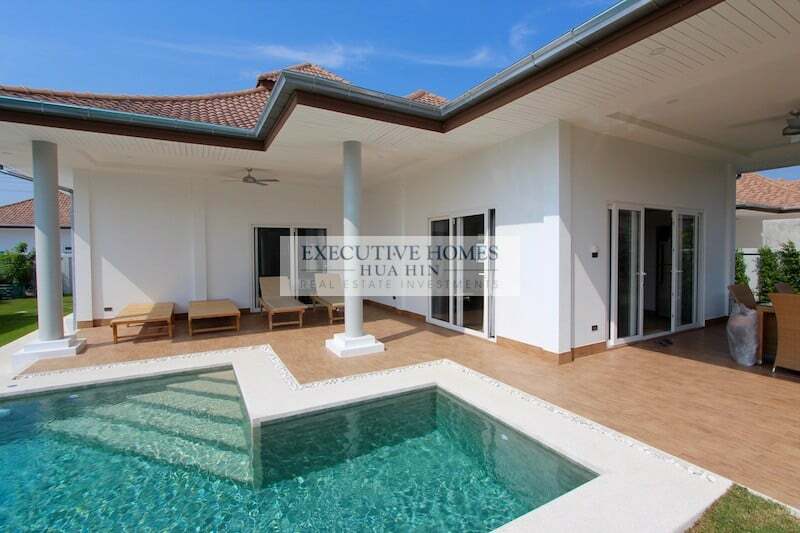 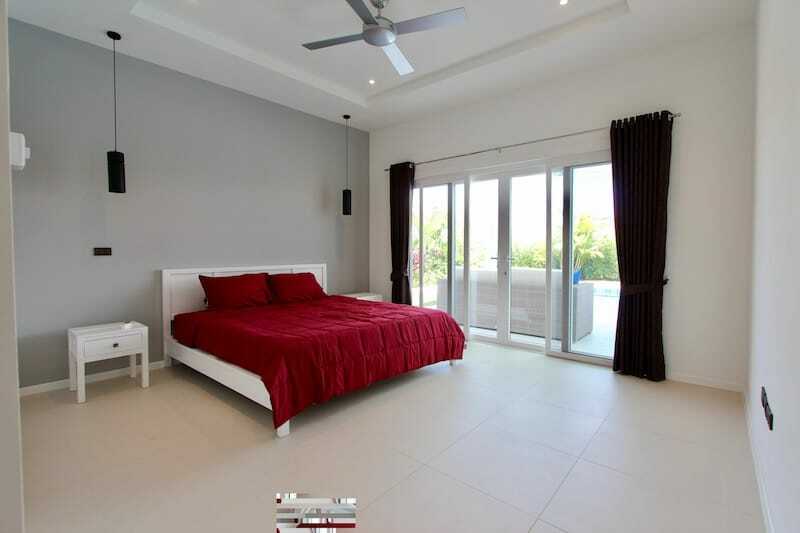 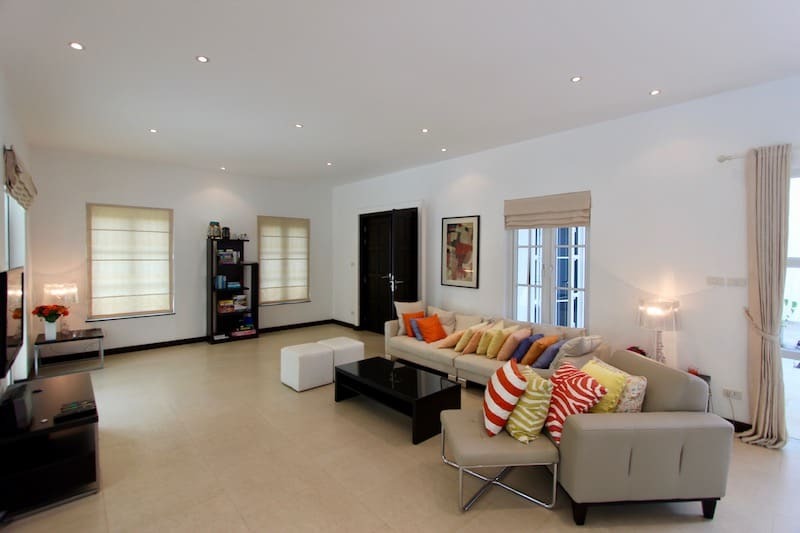 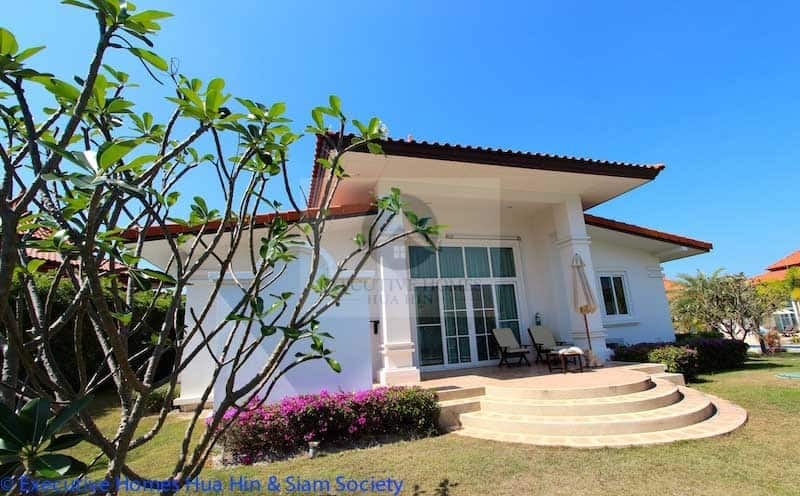 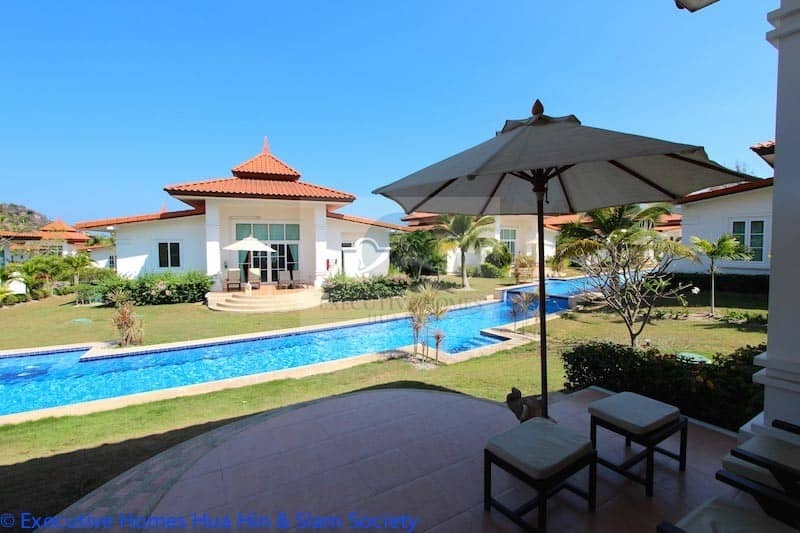 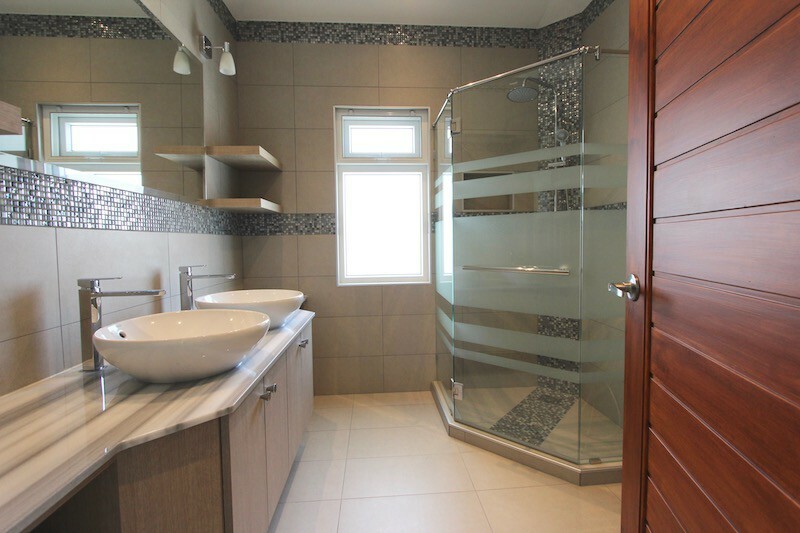 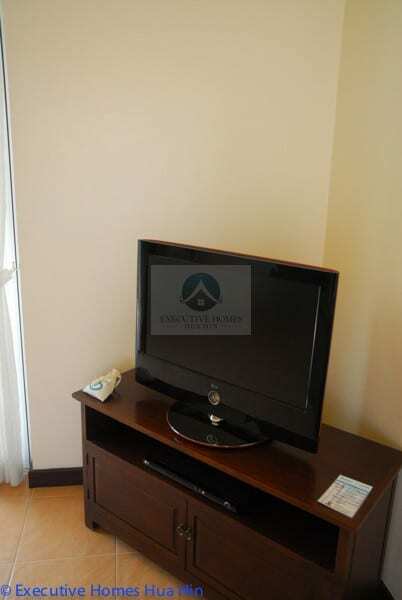 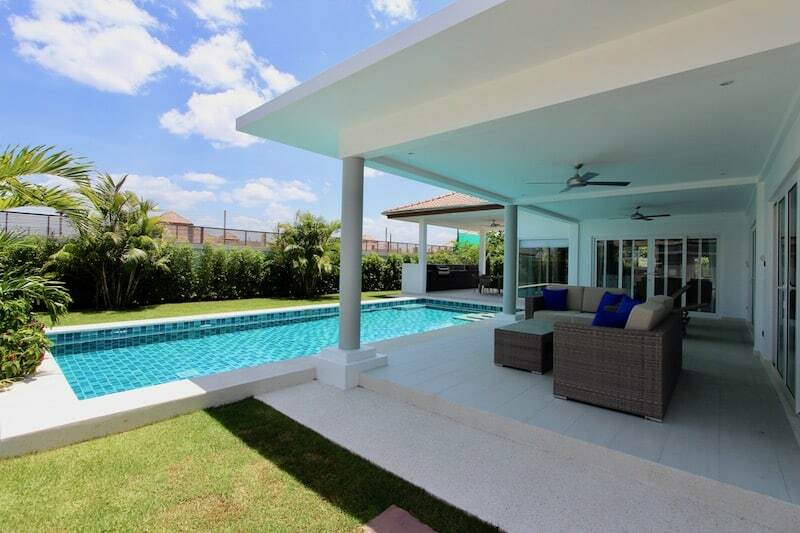 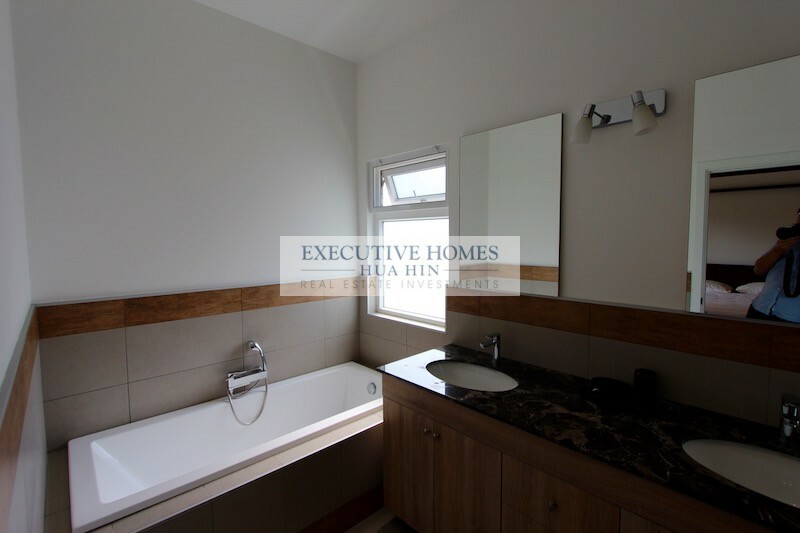 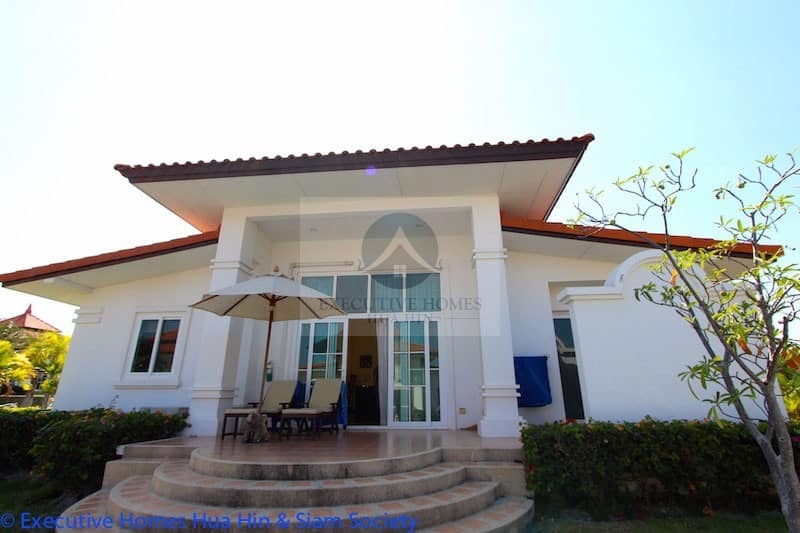 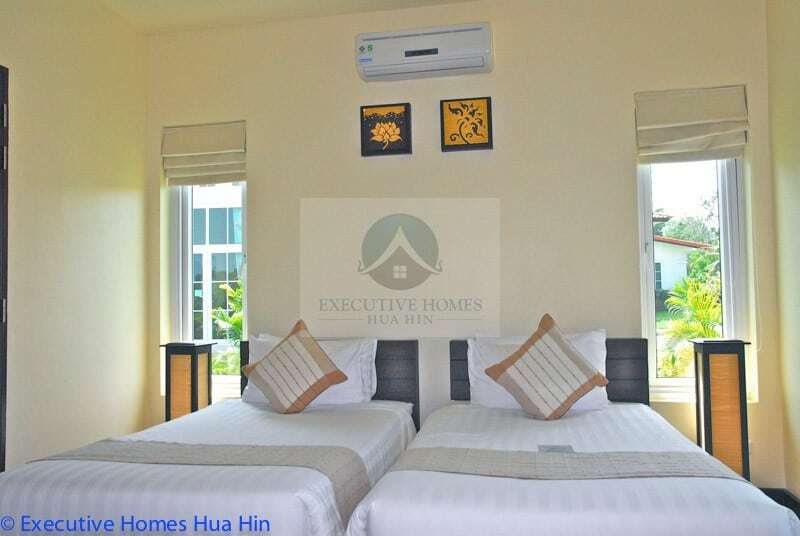 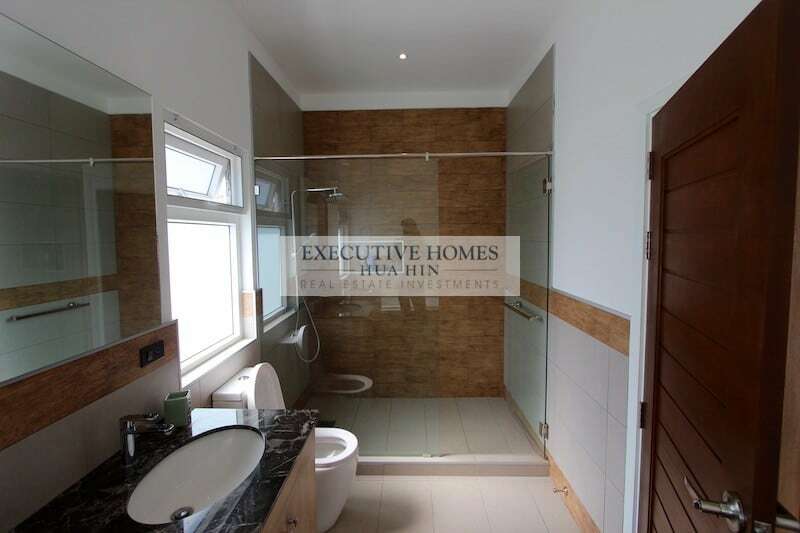 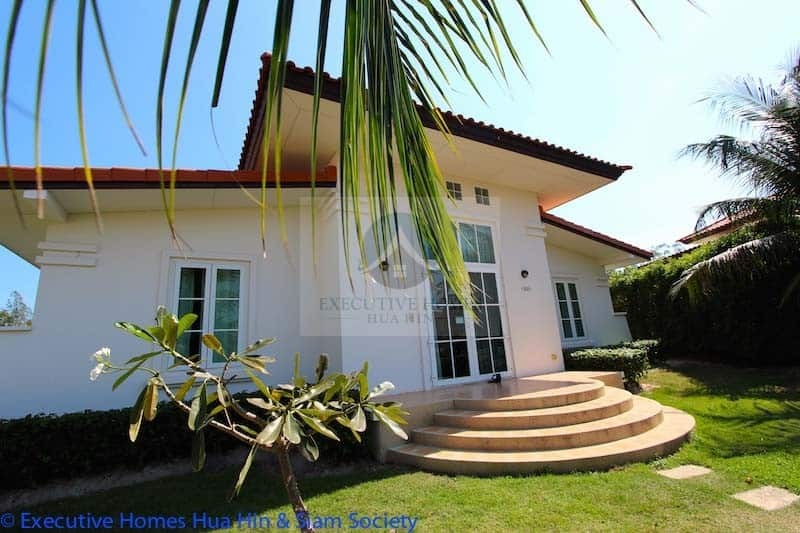 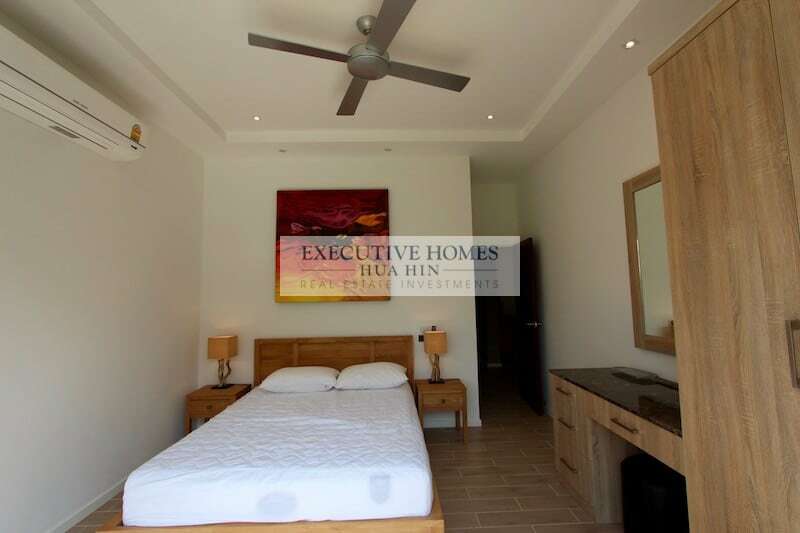 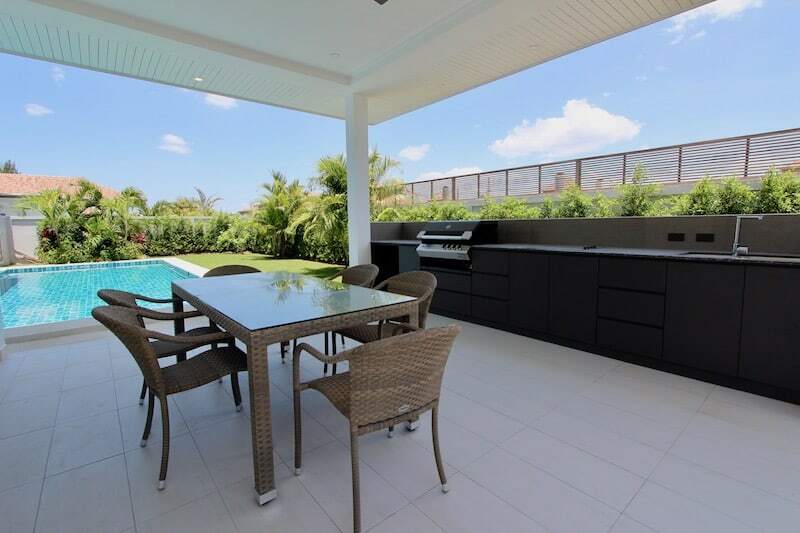 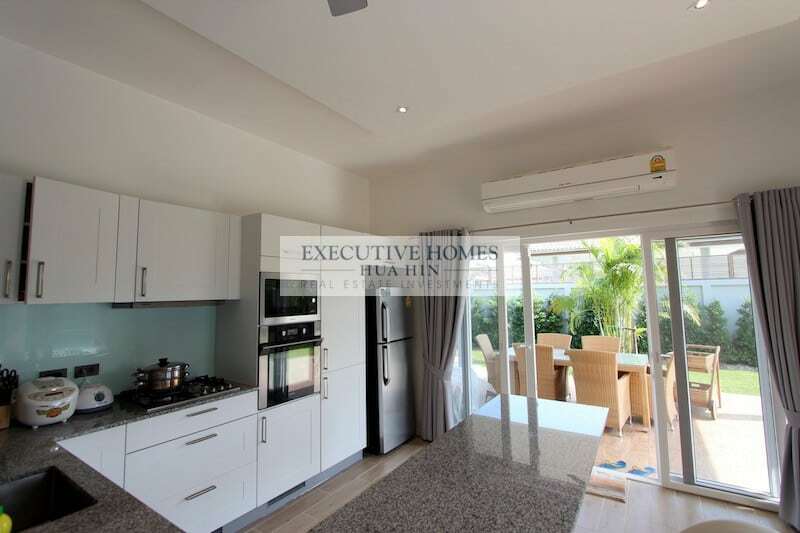 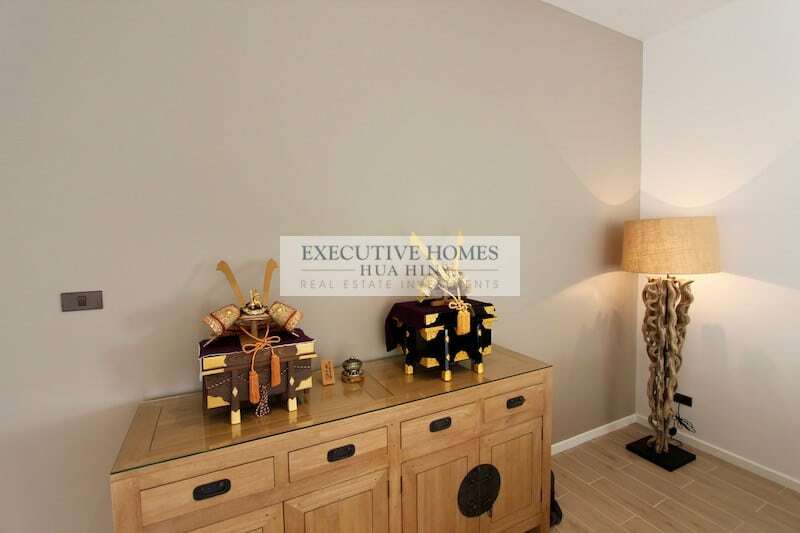 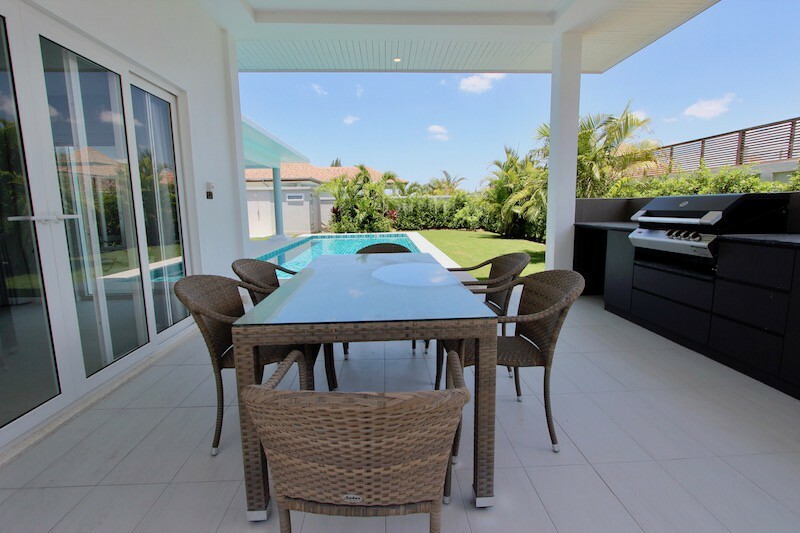 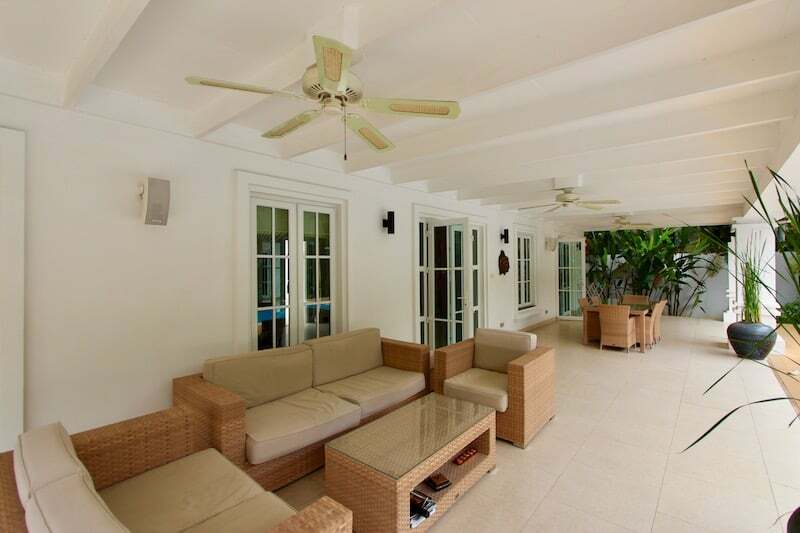 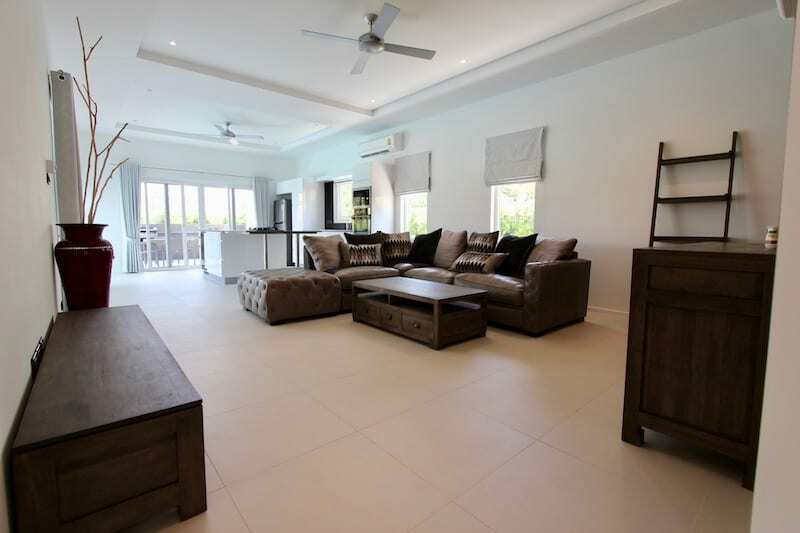 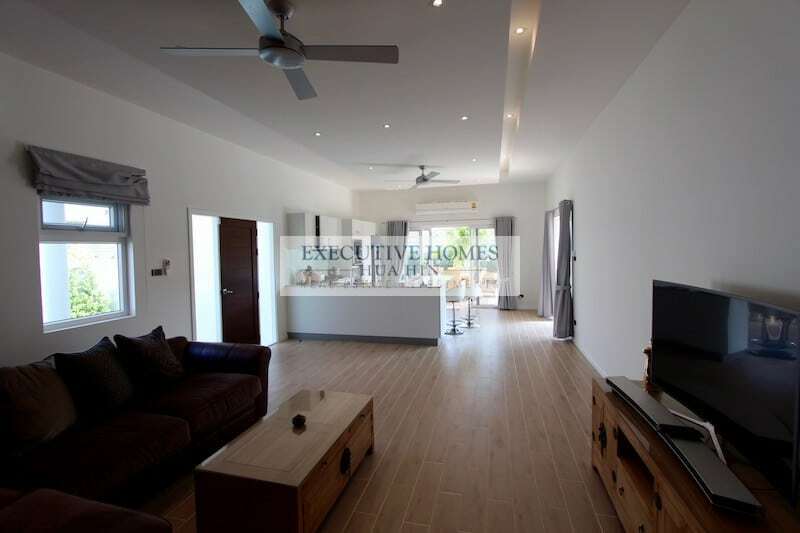 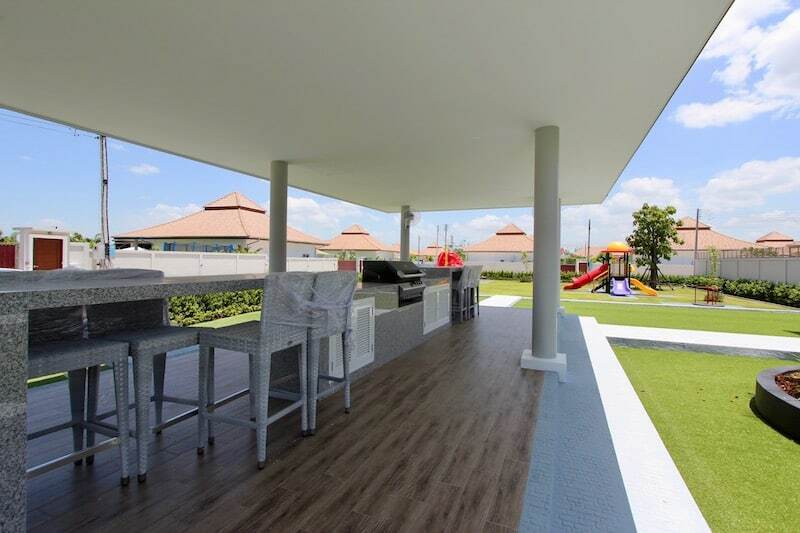 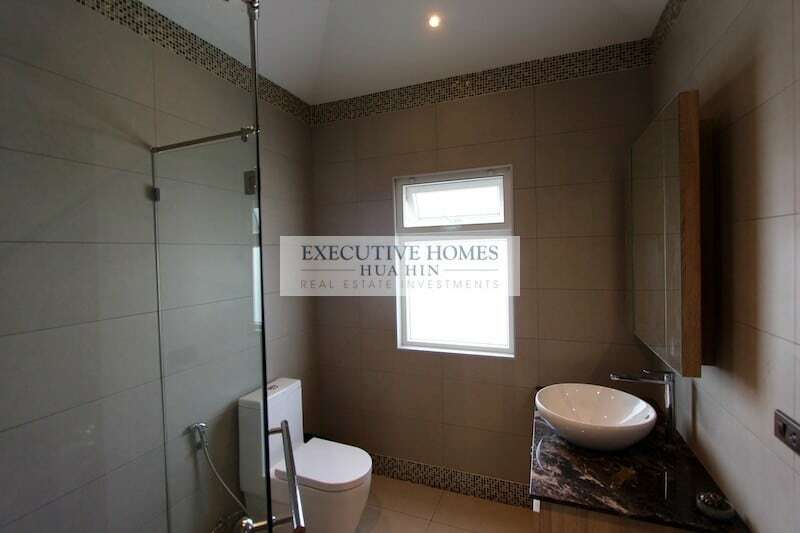 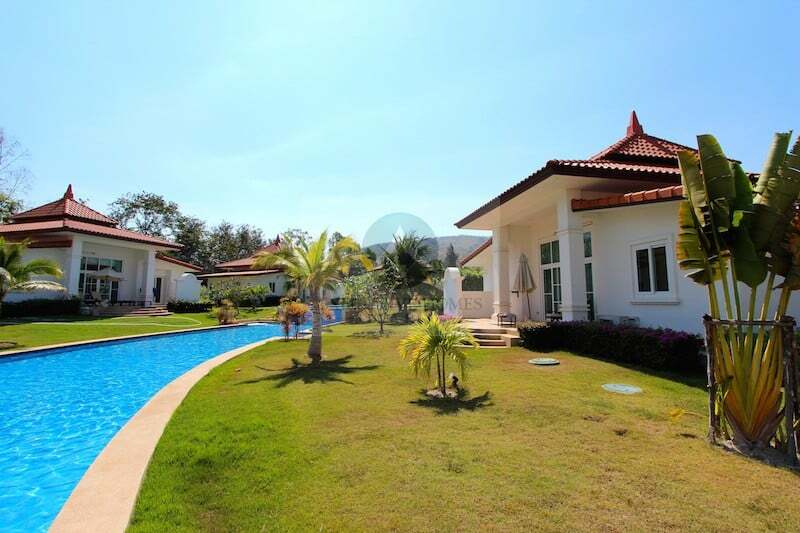 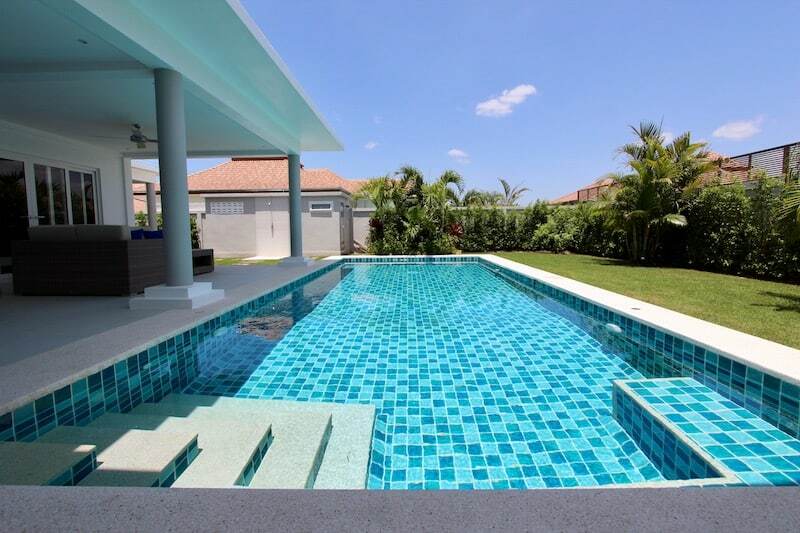 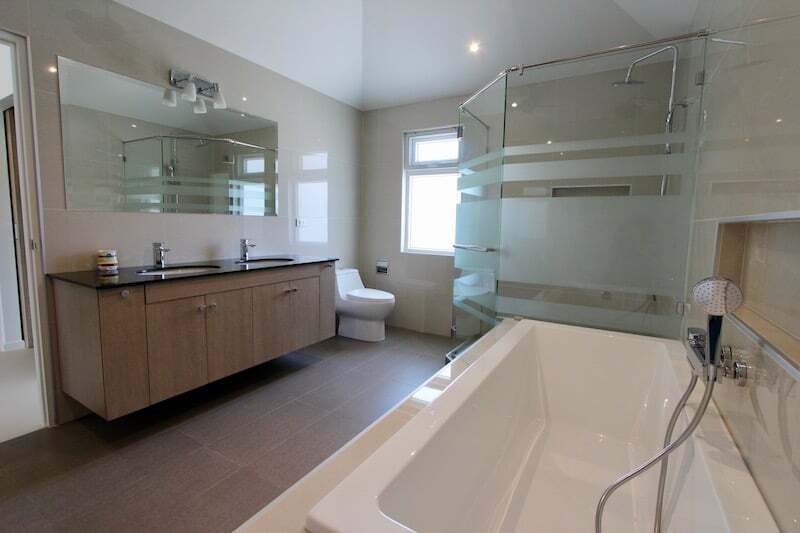 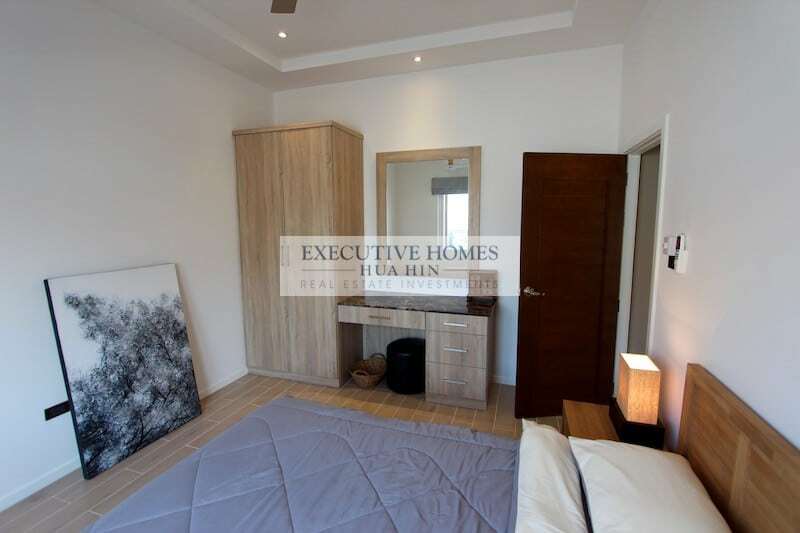 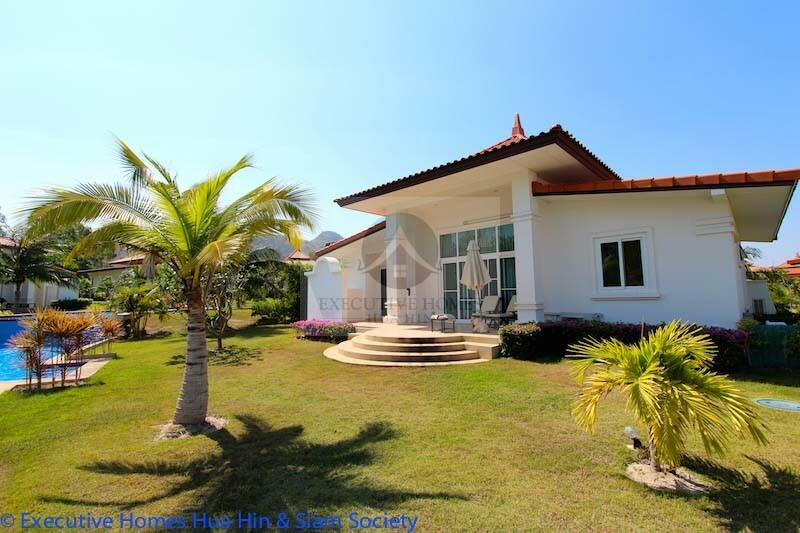 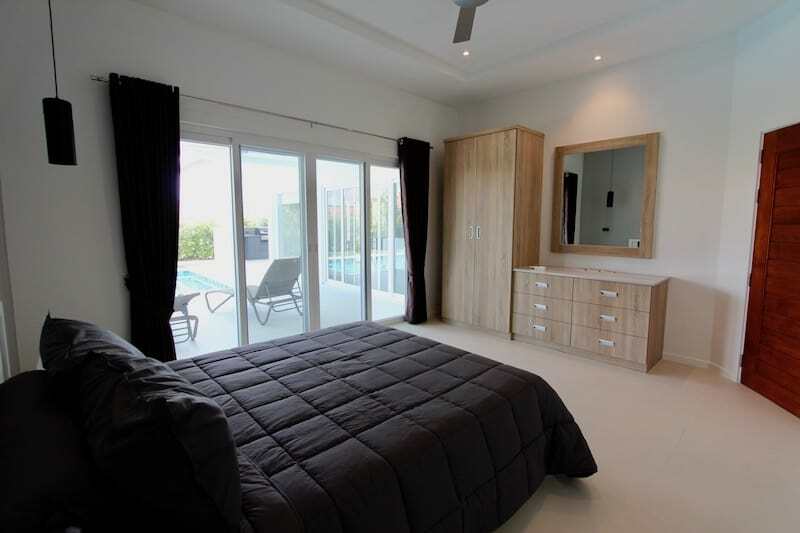 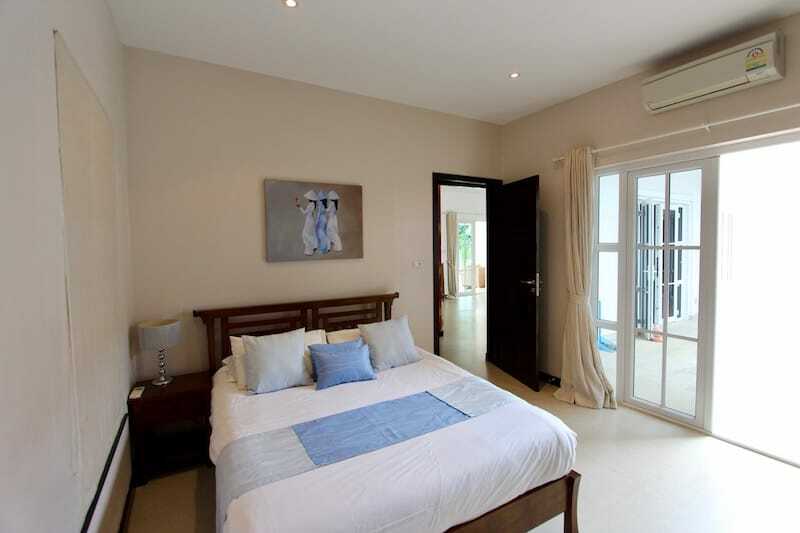 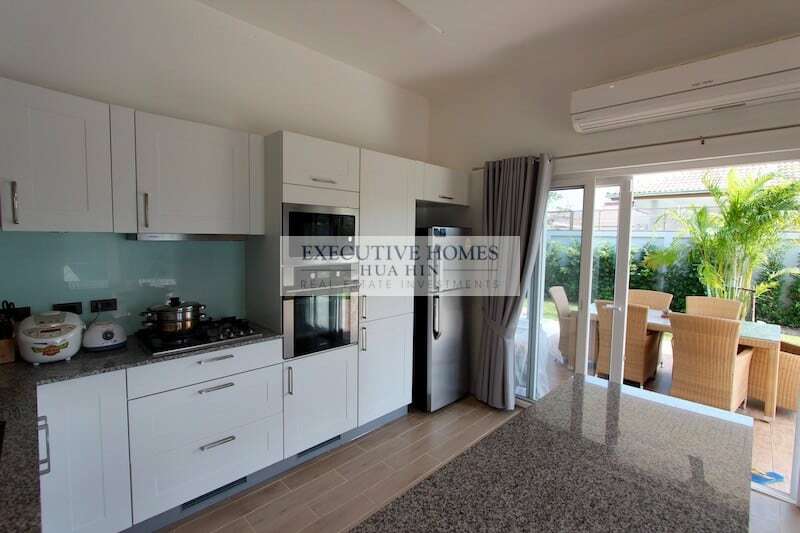 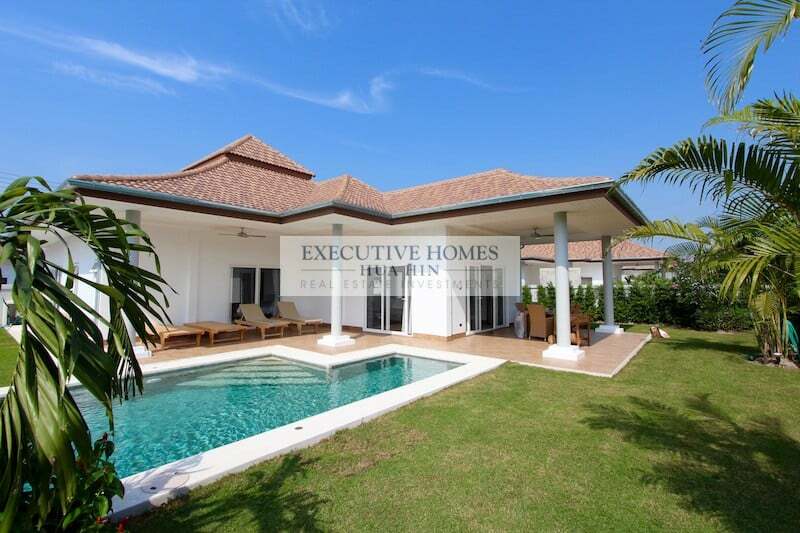 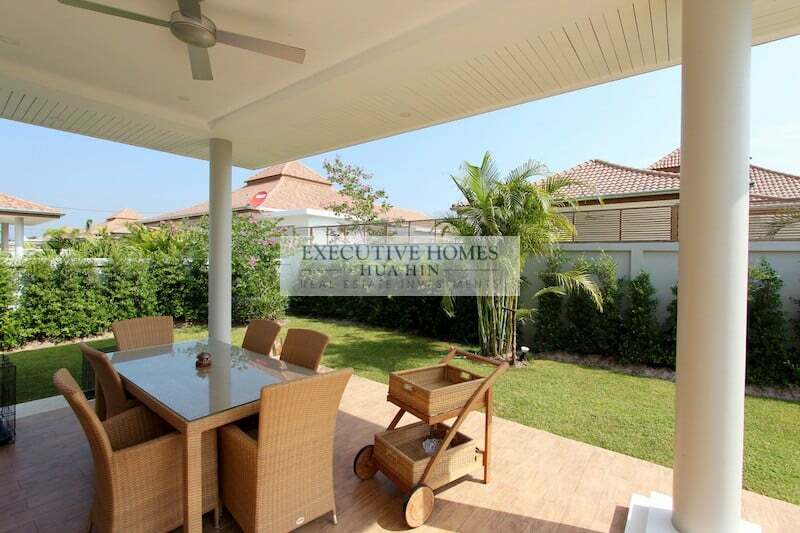 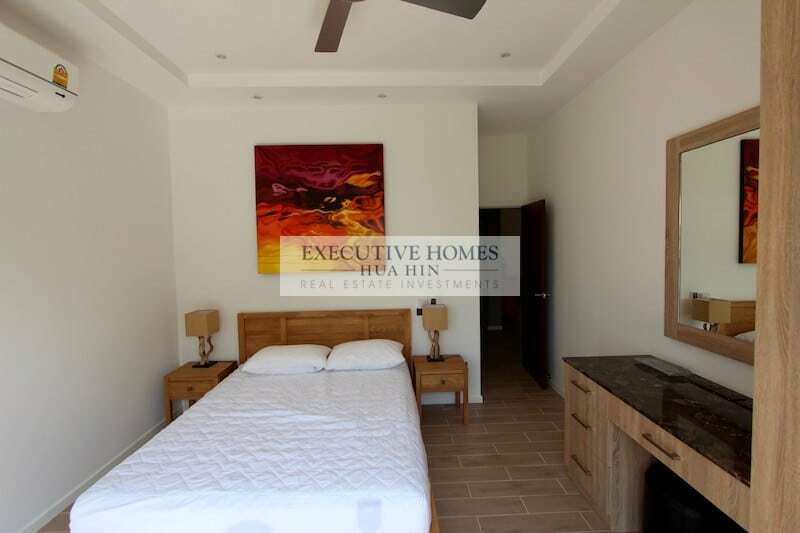 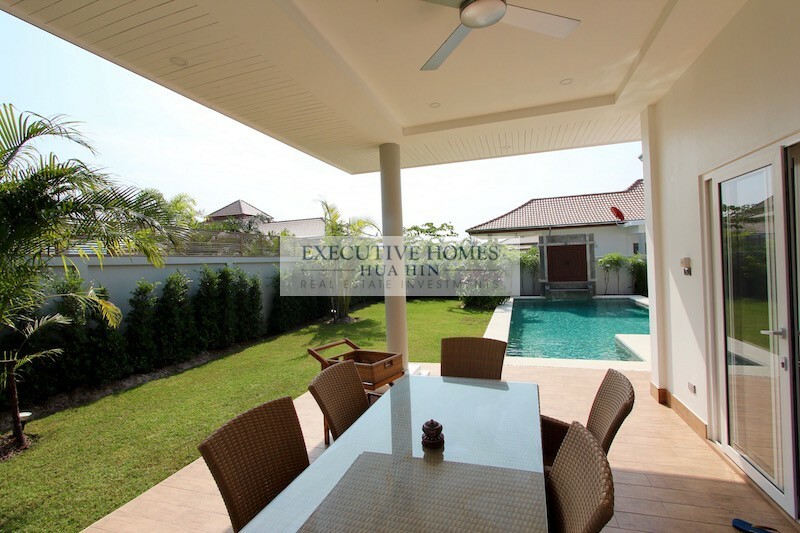 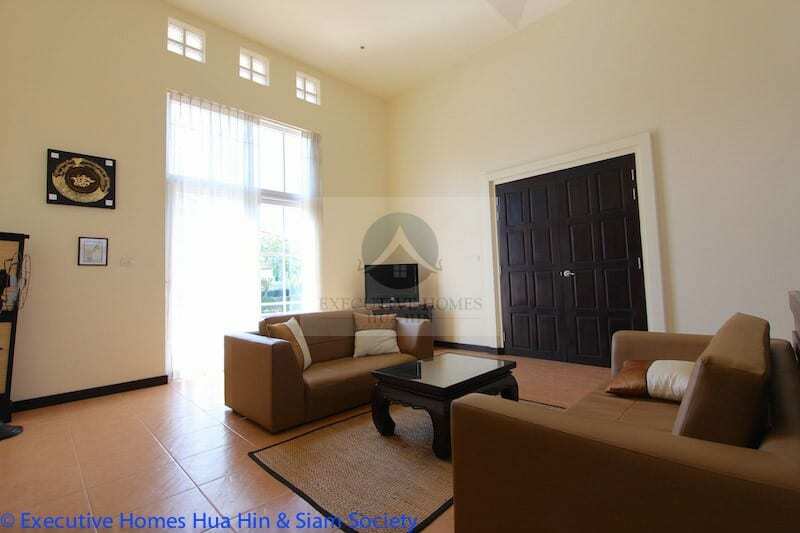 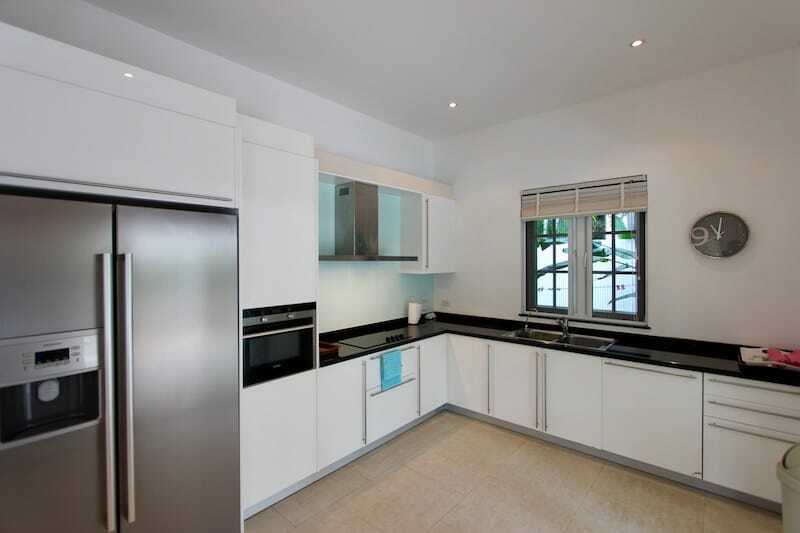 Each of these 3 individual and private Banyan Golf Course Villas for rent, can be. 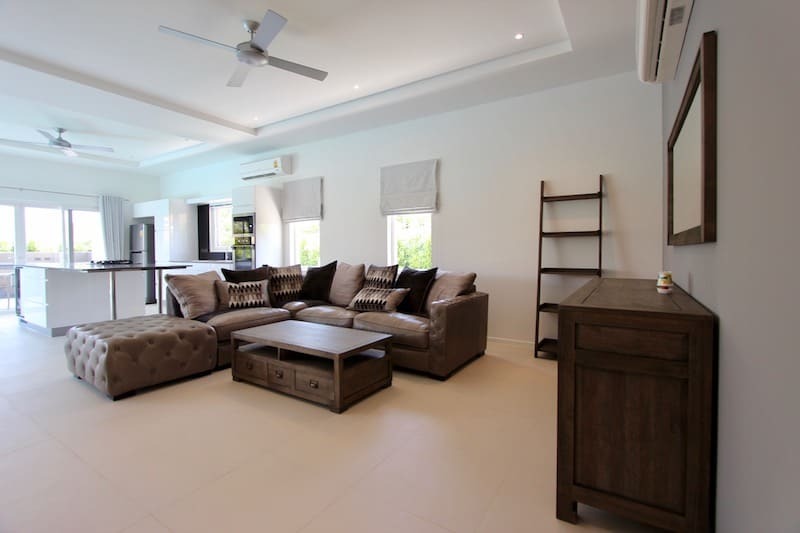 This is a brand new Orchid Palm Home for sale near downtown Hua Hin This lovely, brand-new home comprises of 3 bedrooms, 3 bathrooms, a. 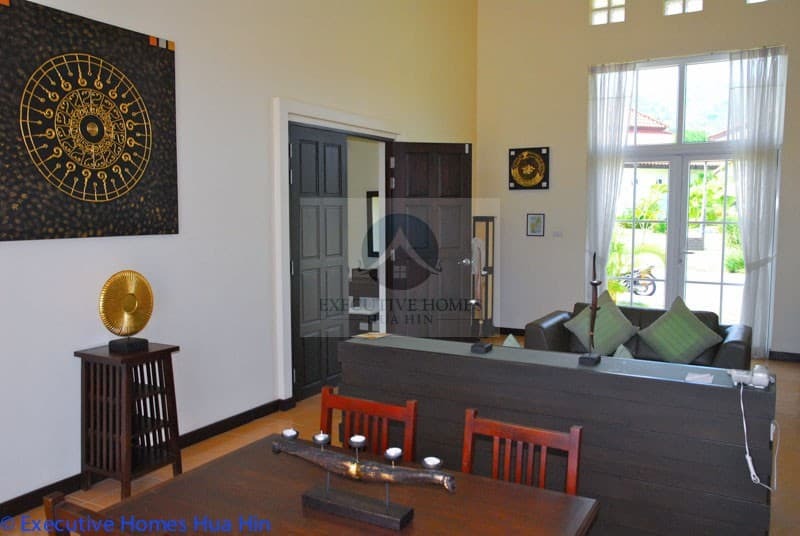 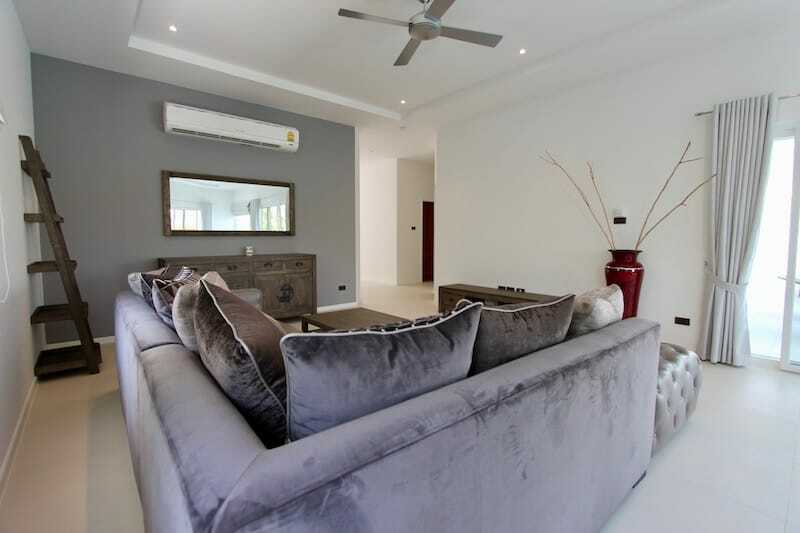 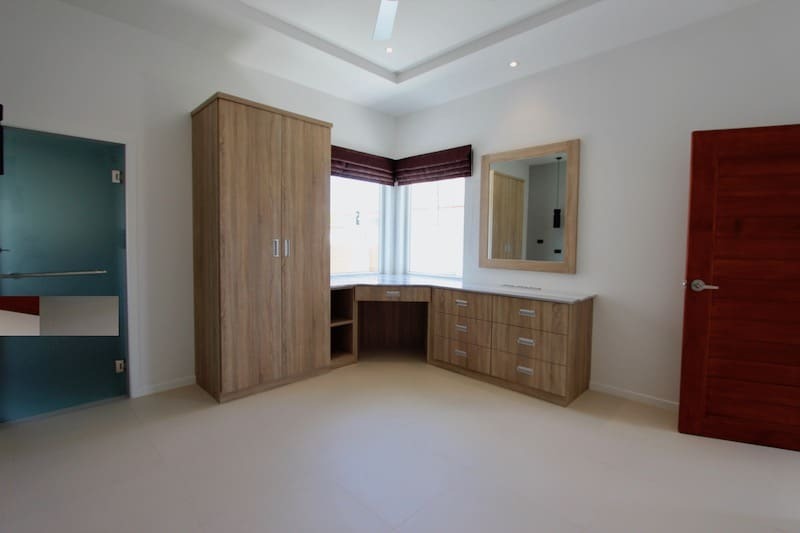 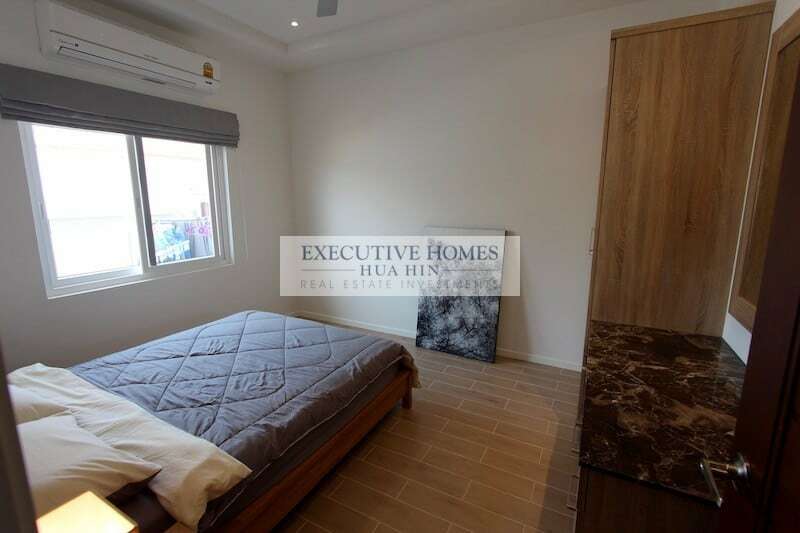 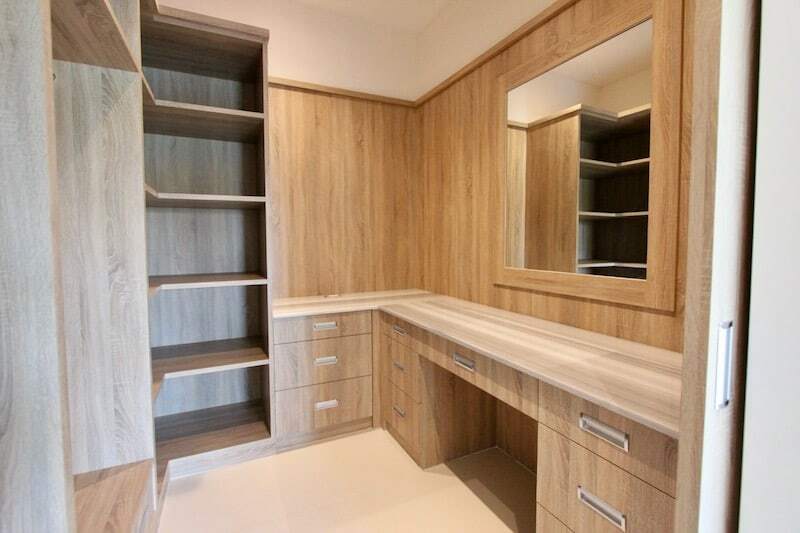 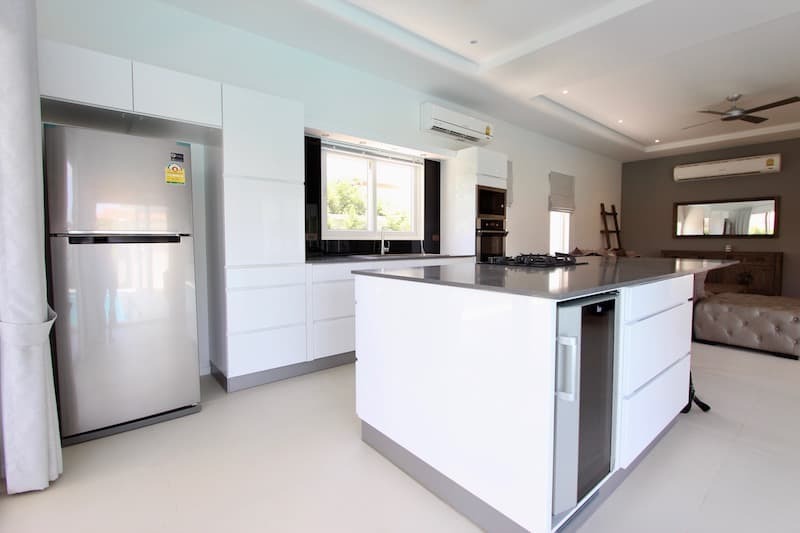 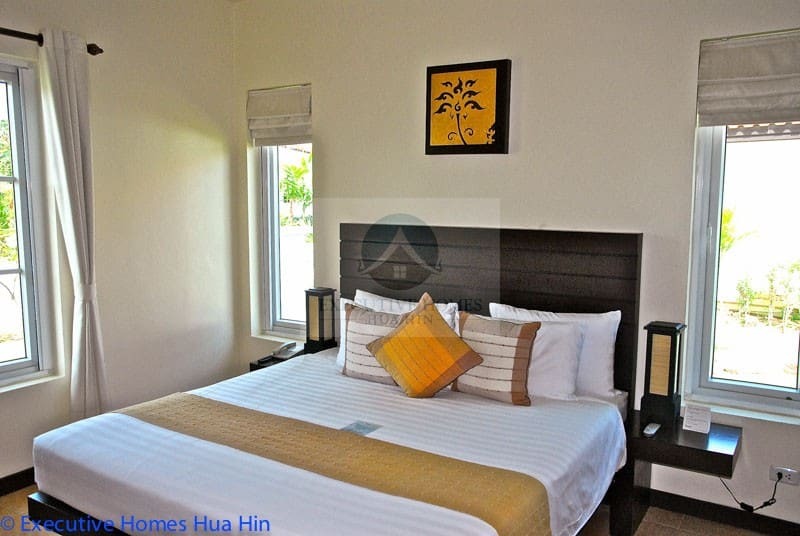 This is a brand new Orchid Palm Home for rent near downtown Hua Hin This lovely, brand-new home comprises of 3 bedrooms, 3 bathrooms, a large. 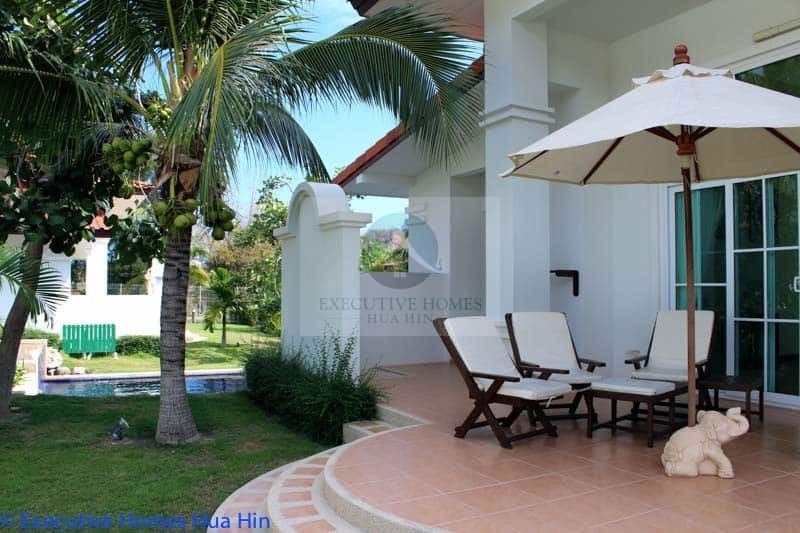 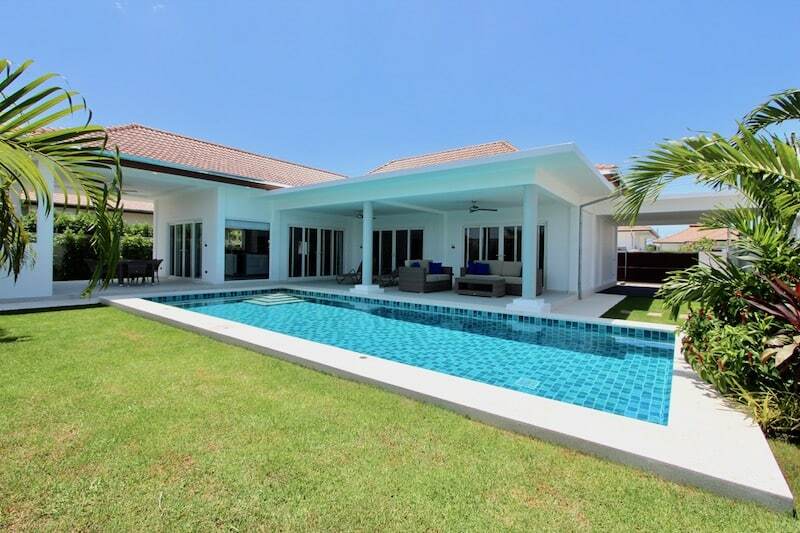 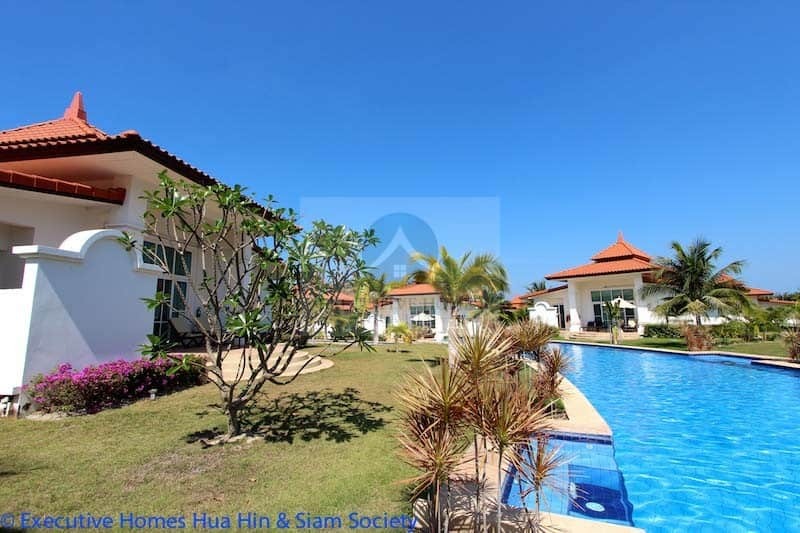 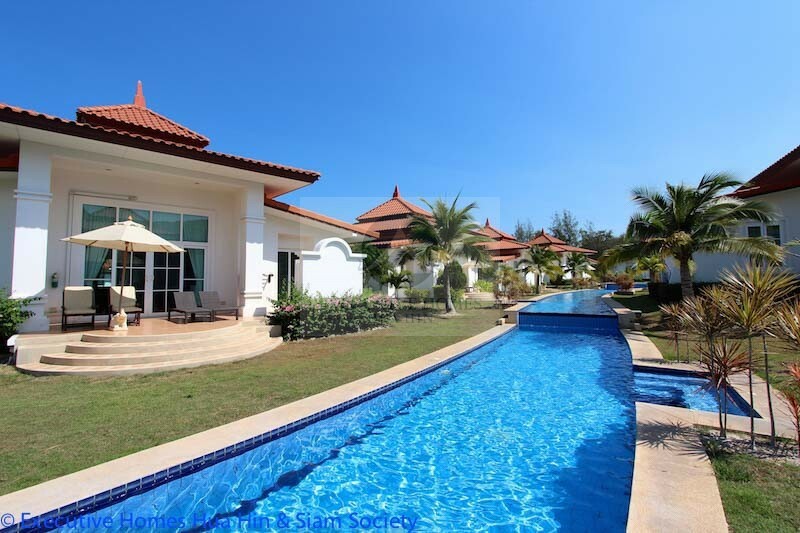 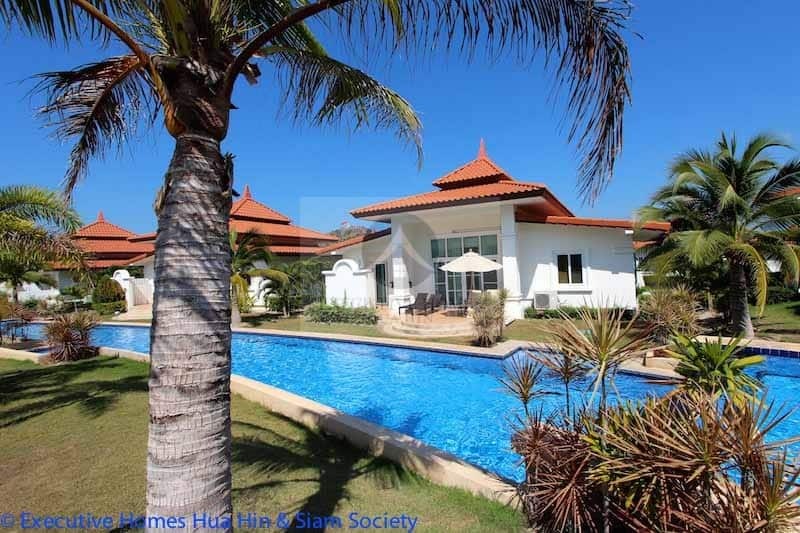 LUXURIOUS BANYAN RESORT VILLA FOR RENT IN HUA HIN This is tropical paradise set within the prestigious Banyan Resort & Residence project. 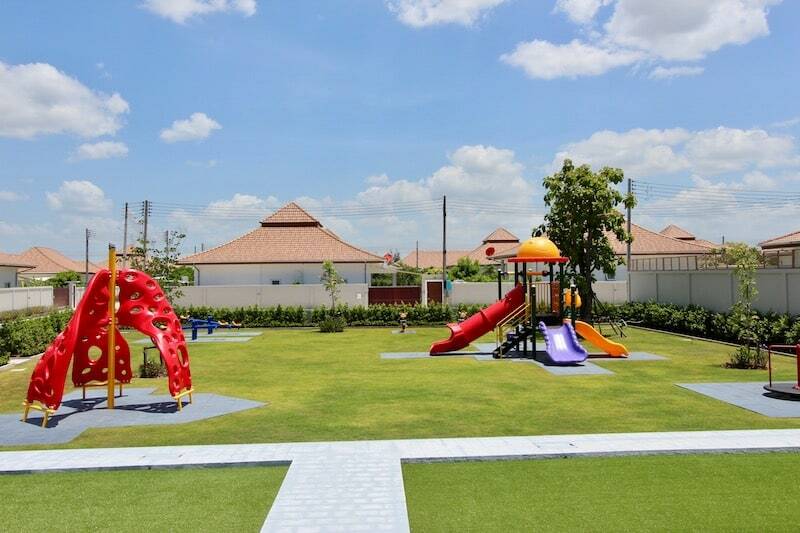 Located in Kao Takieb. 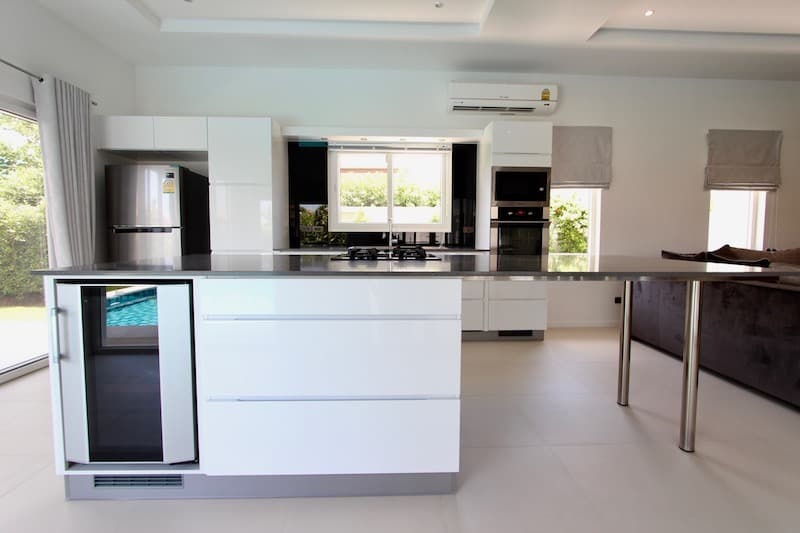 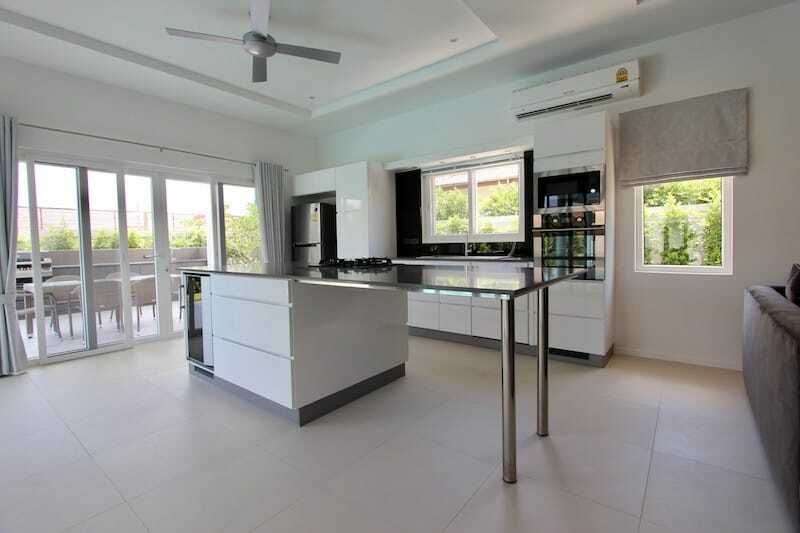 THIS IS A BRAND NEW HUA HIN HOME FOR SALE AT ORCHID PALM MALI RESIDENCE This is a lovely, brand-new re-sale home for sale in.